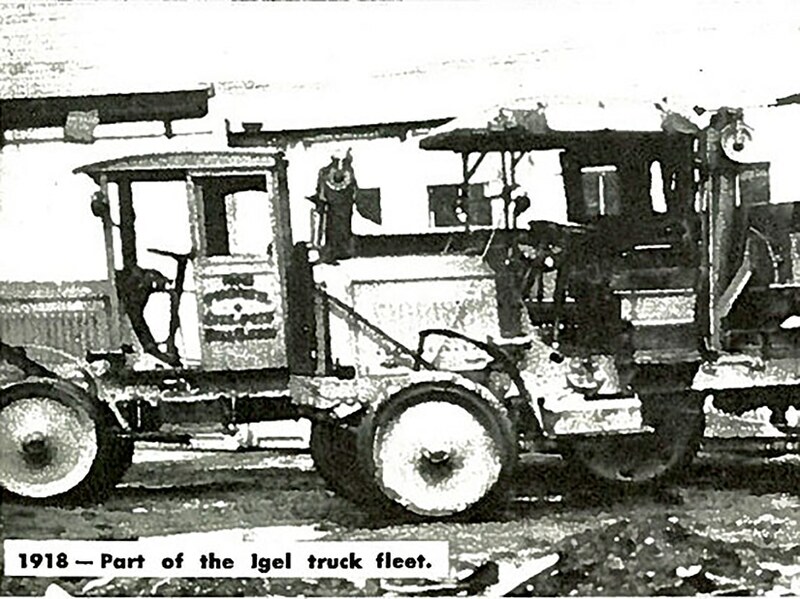 George J. Igel & Co., Inc. was founded in 1911 as a "trucking" company. 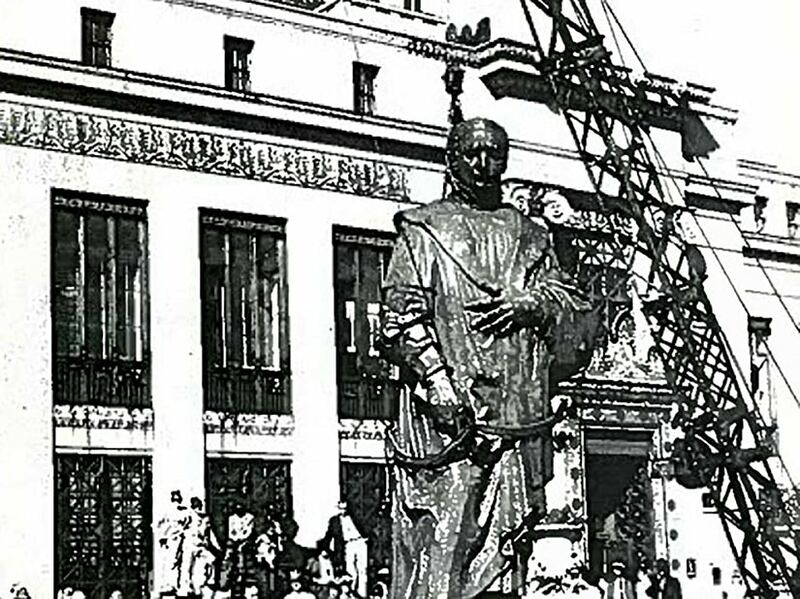 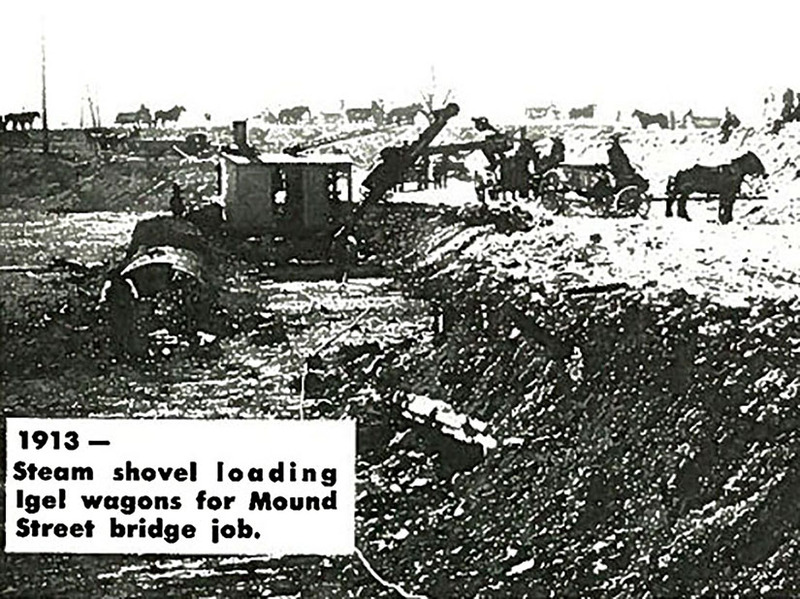 There were no trucks however, and teams of horses pulling slat wagons hauled material around Columbus from excavations. 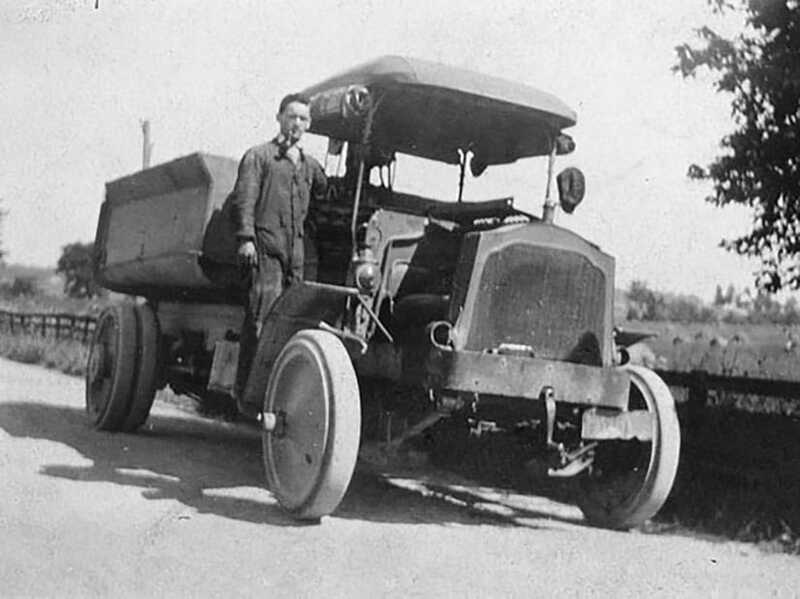 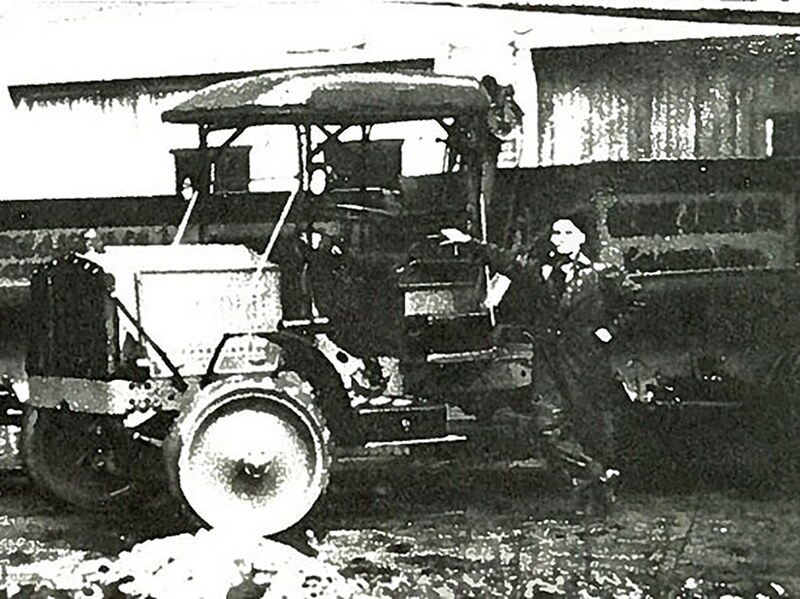 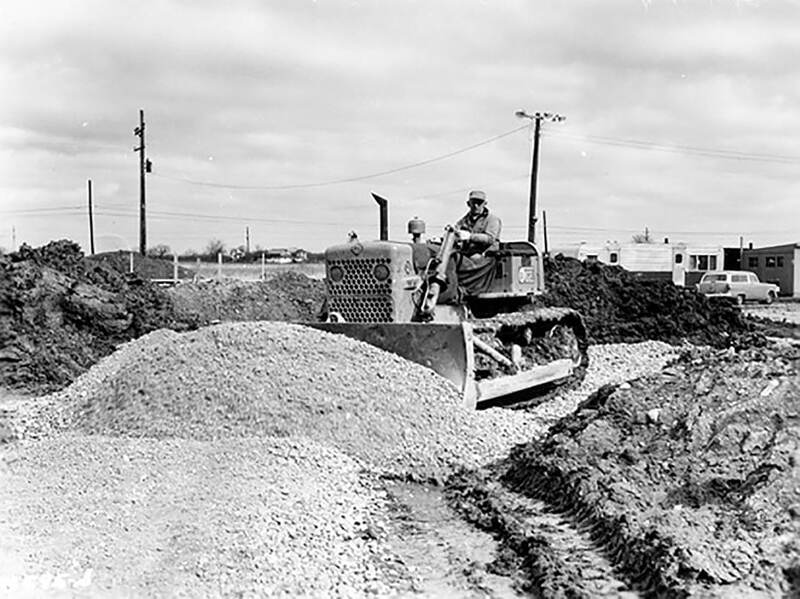 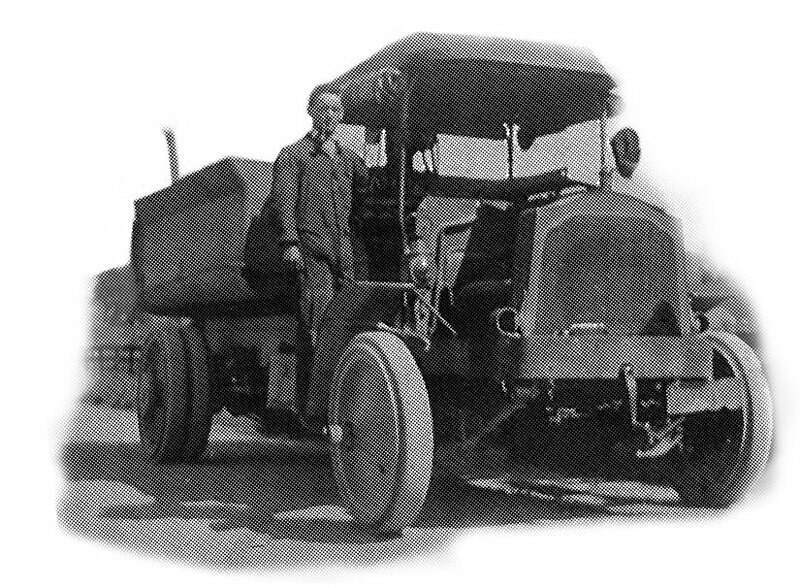 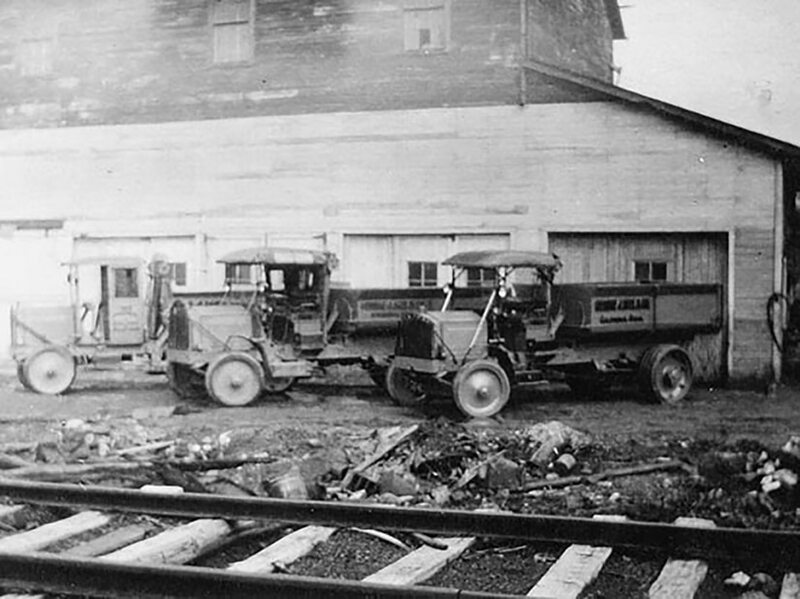 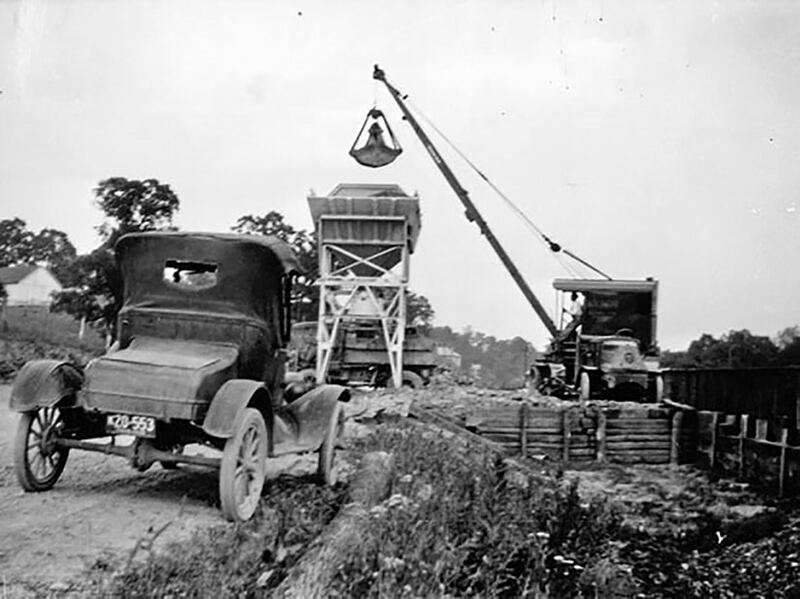 In 1917, the company purchased two Packard trucks (Model serial numbers #9657 and #9659) and began the tradition of using the most effective and productive tools to complete a project. 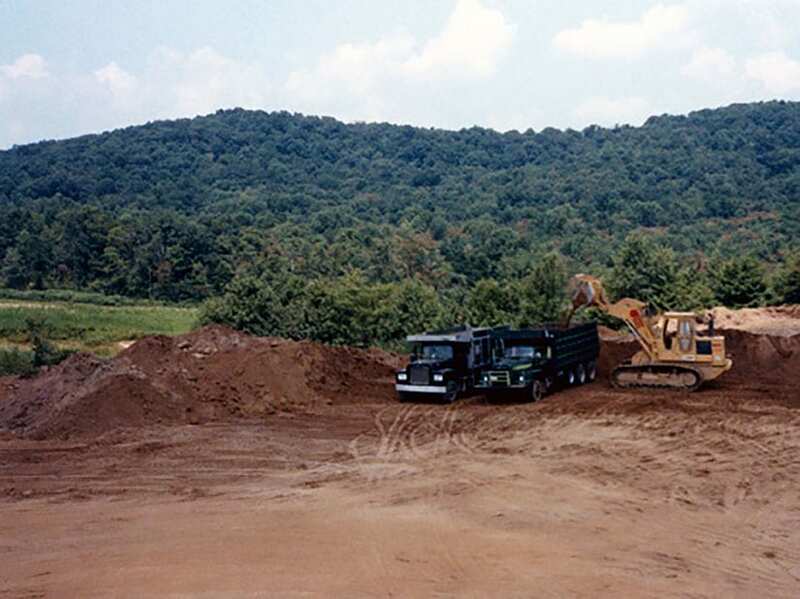 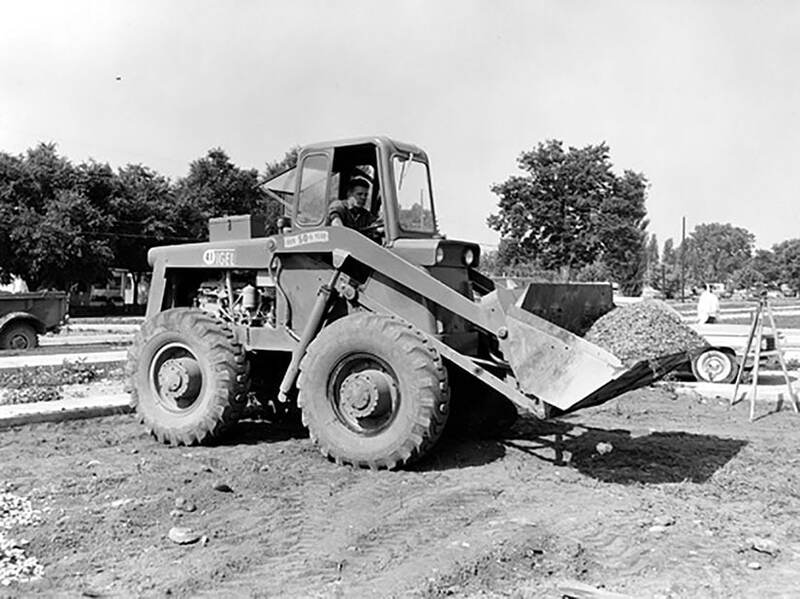 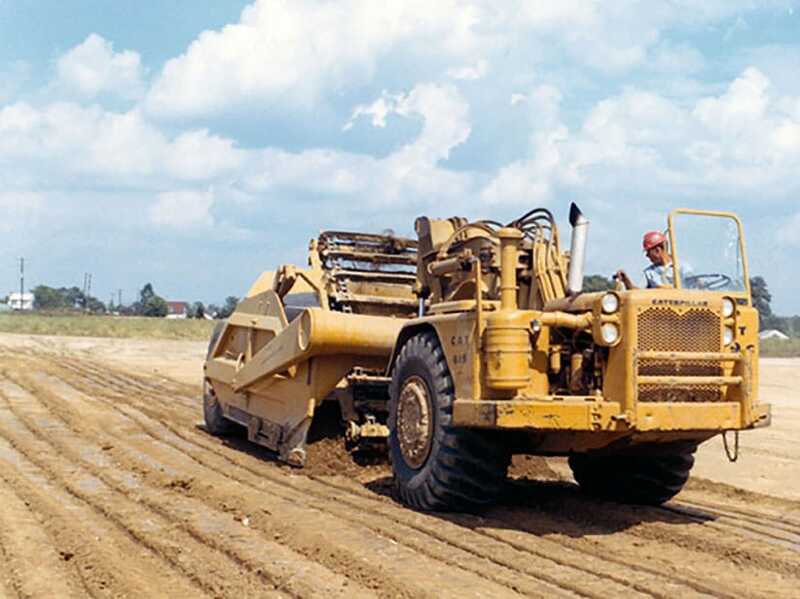 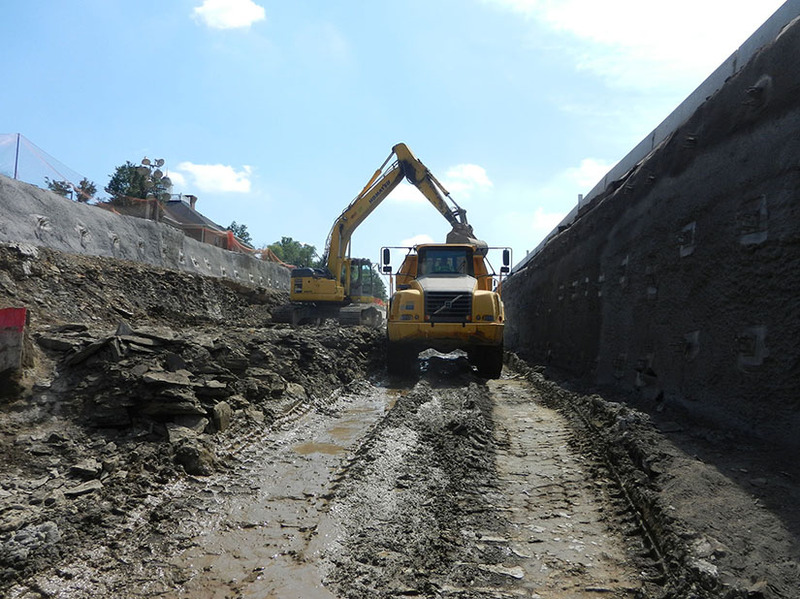 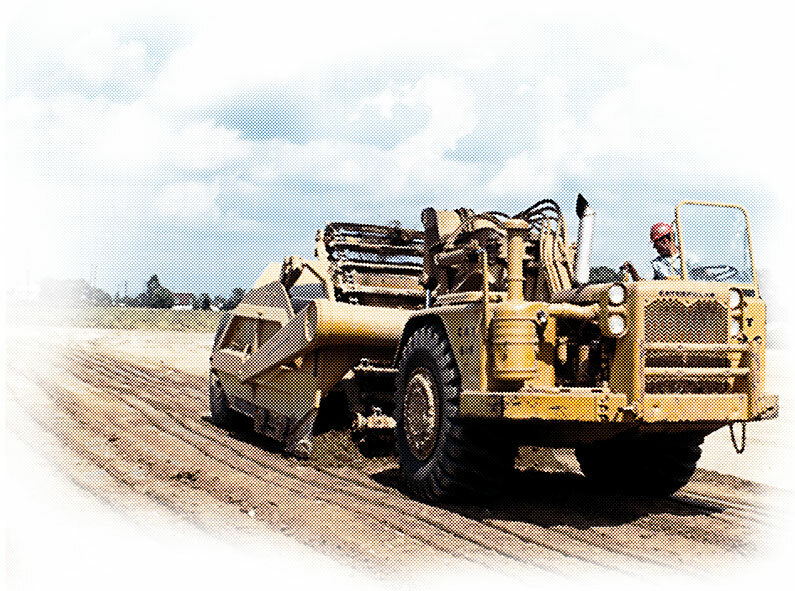 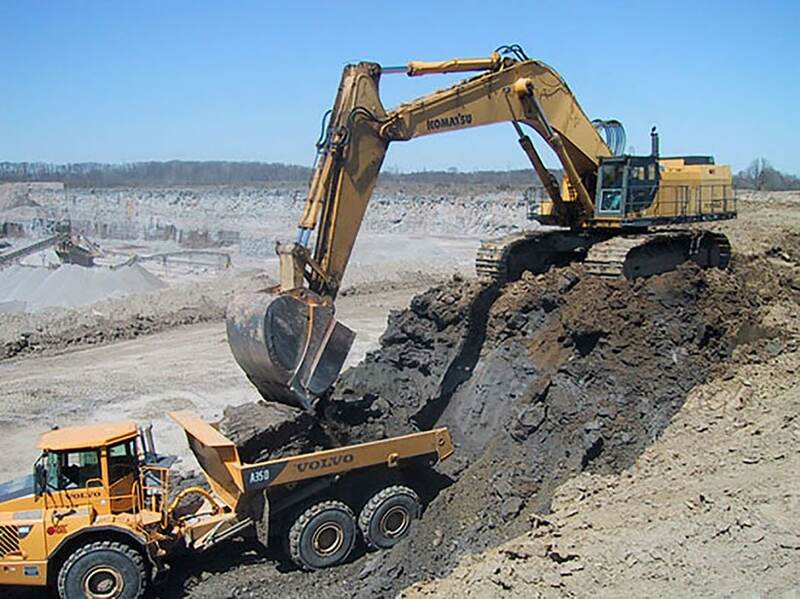 Since 1936, when the first bulldozer was purchased, the Igel Co. has expanded its fleet to every type of earthmoving equipment for the custom job. 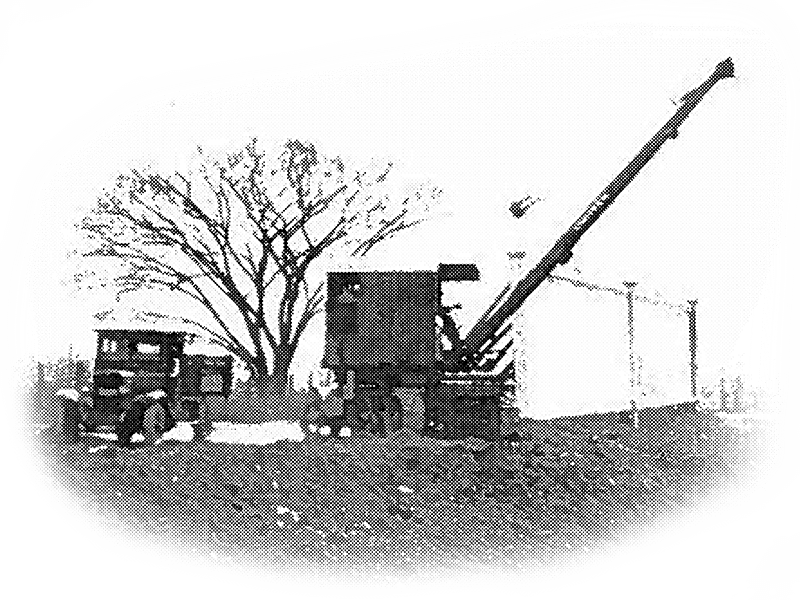 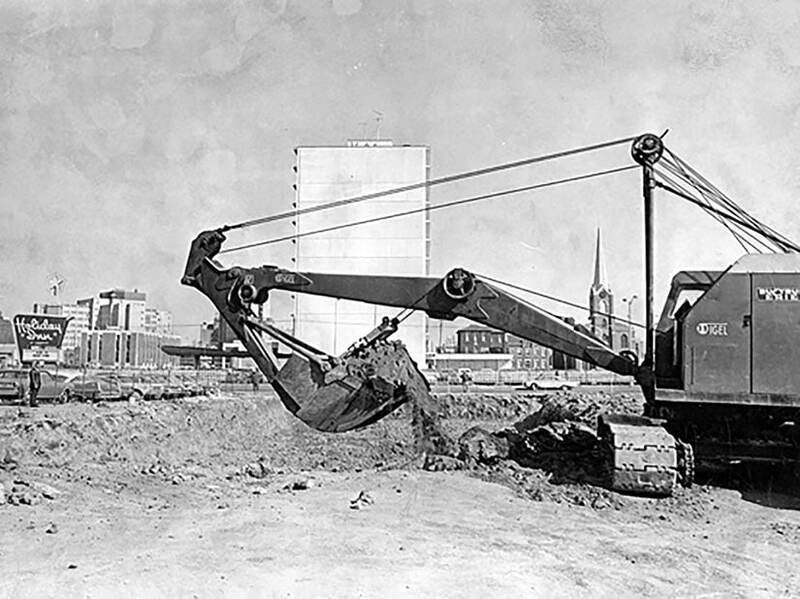 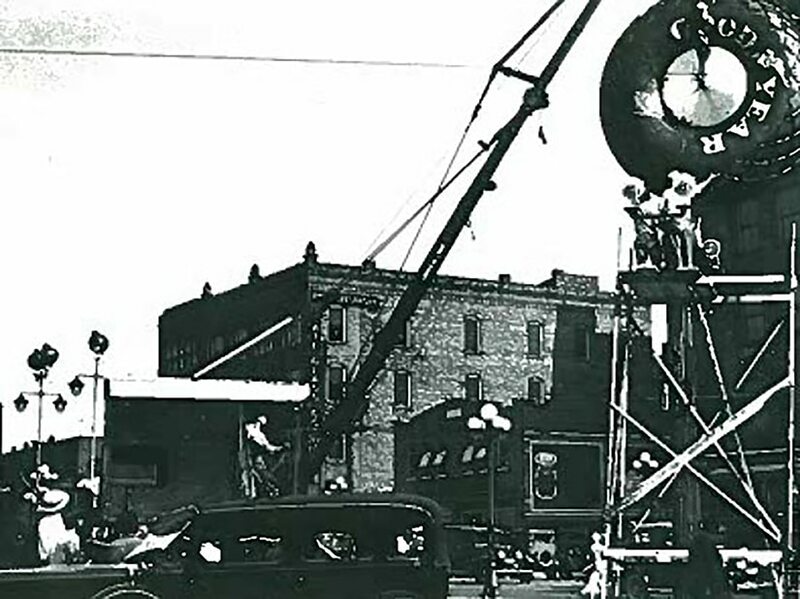 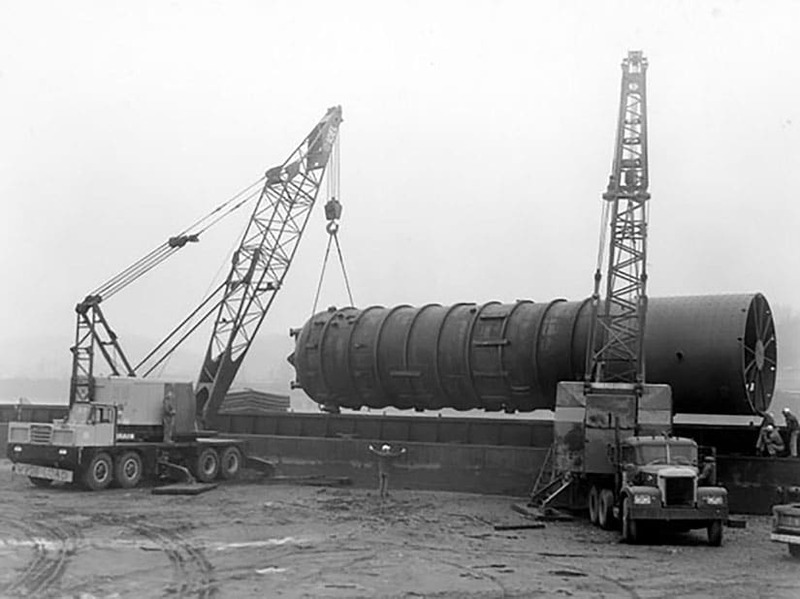 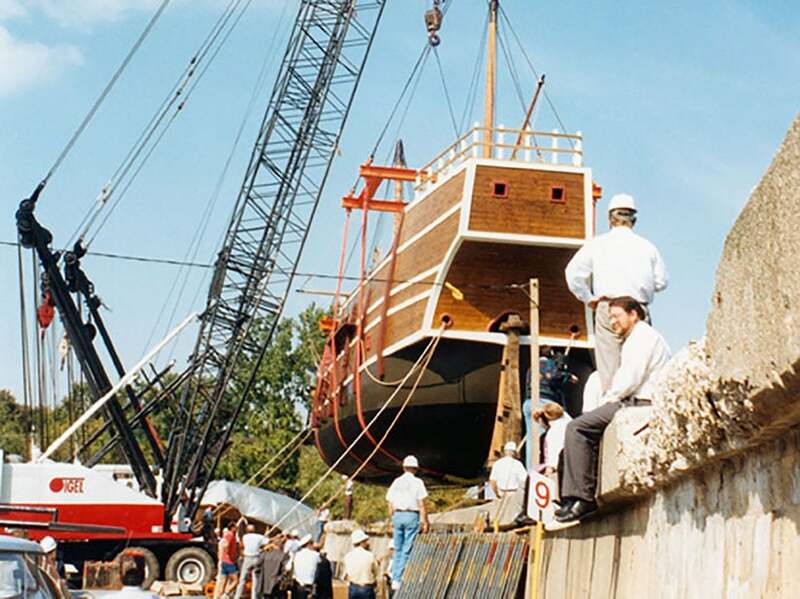 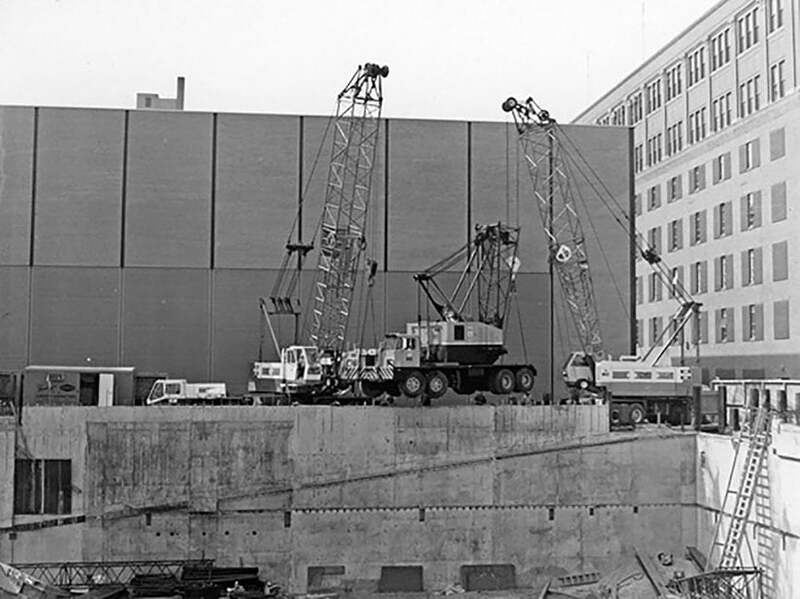 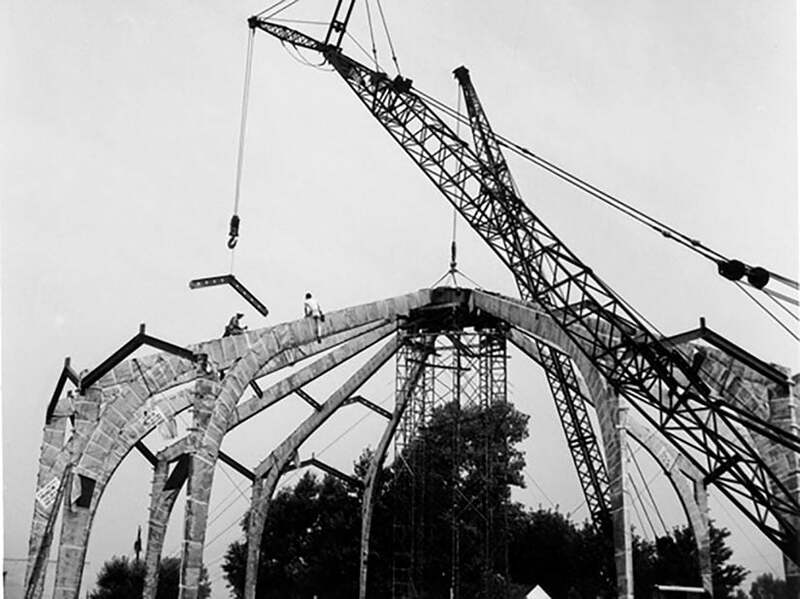 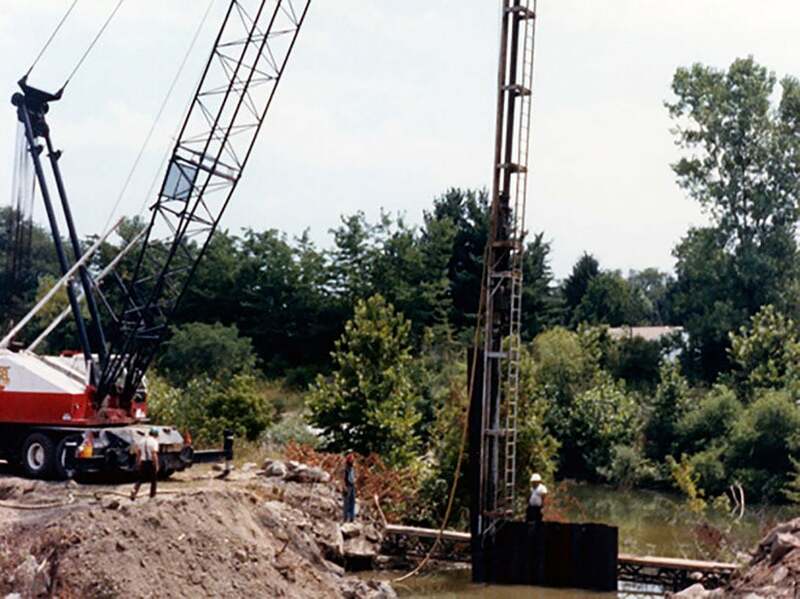 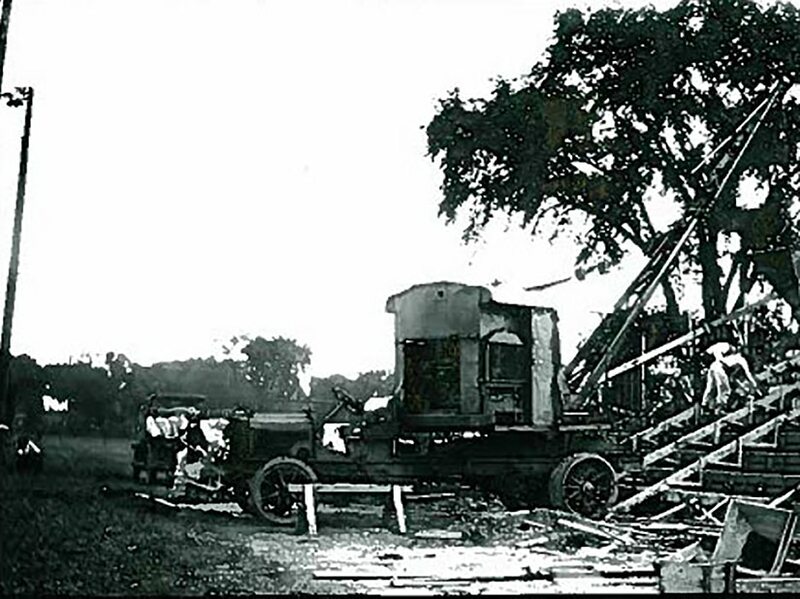 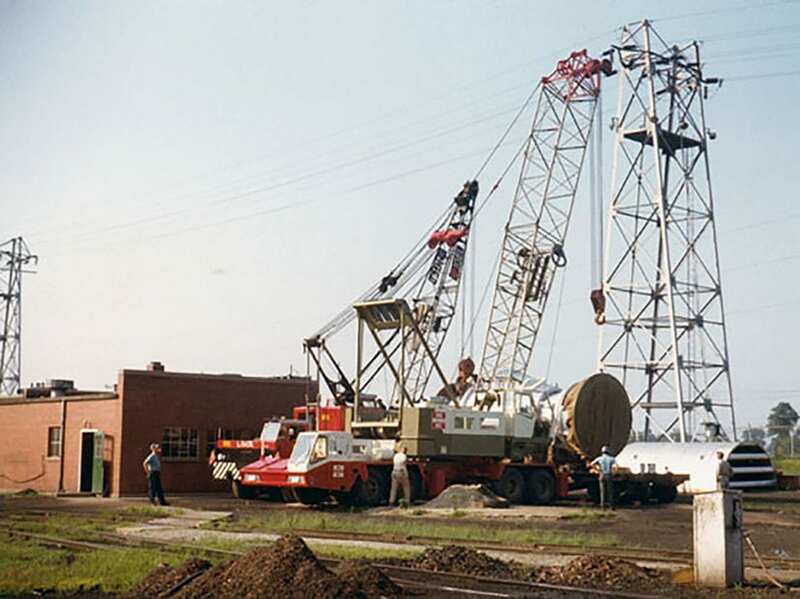 Cranes were developing as a new tool for construction, and Ohio was at the center of development (Bucyrus - Erie and Lima cranes are still being used today). 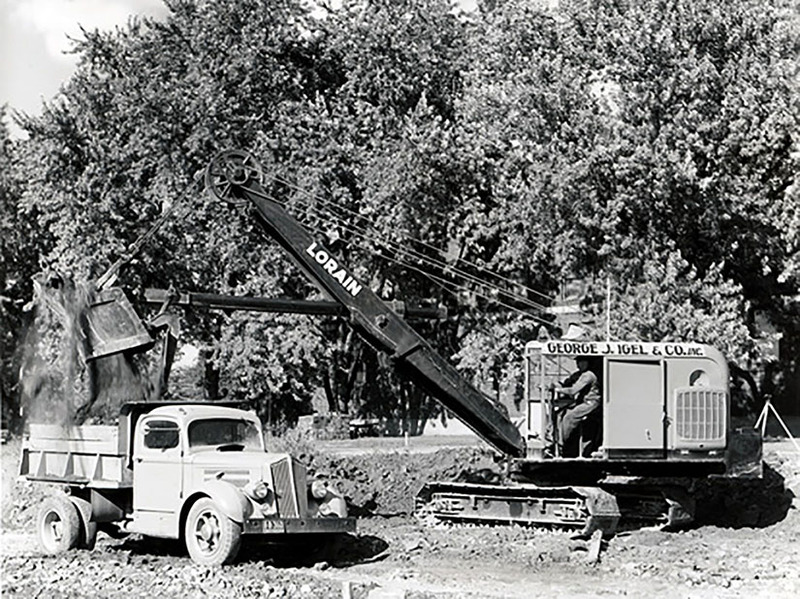 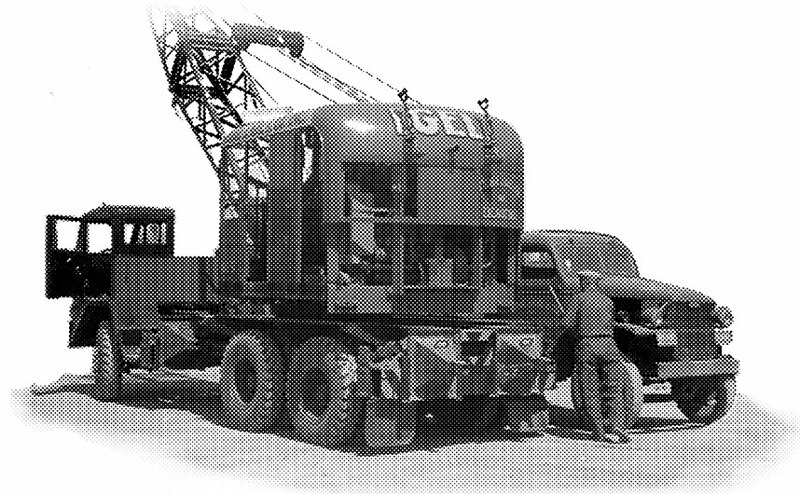 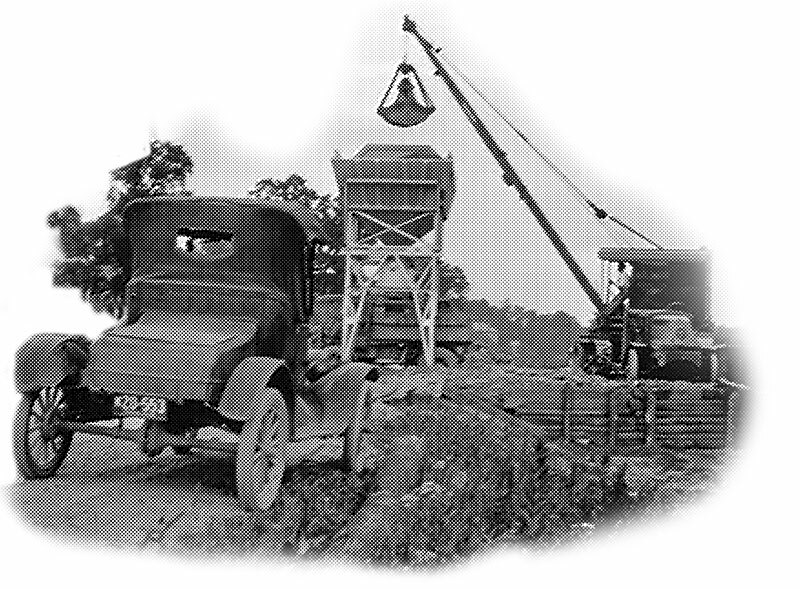 George J. Igel & Co., Inc. was a steady user of cranes from 1940 to 1993. 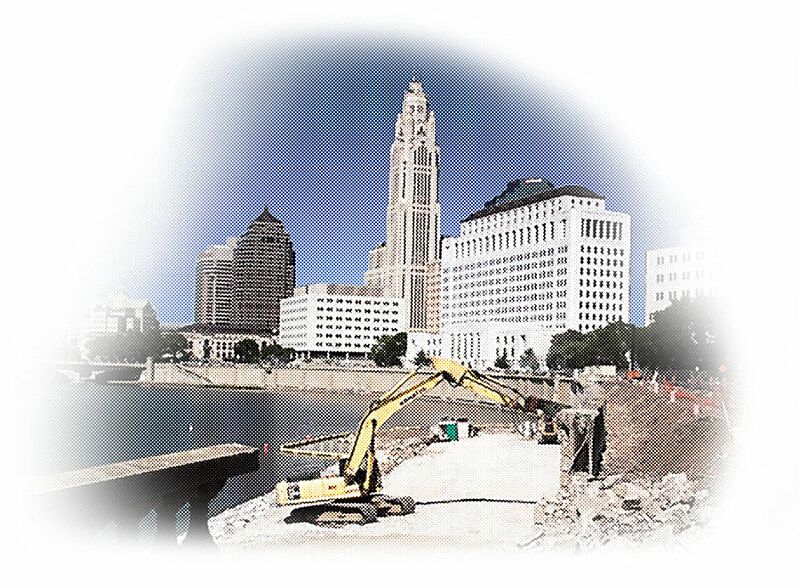 The manufacturers would come to Columbus to see the cranes in use and discuss improvements in design for the next generation of models with the Igel Team. 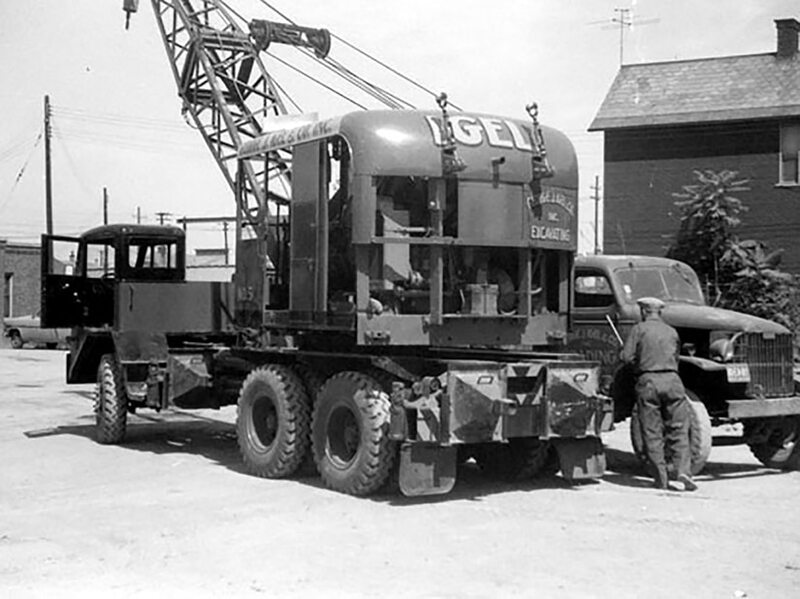 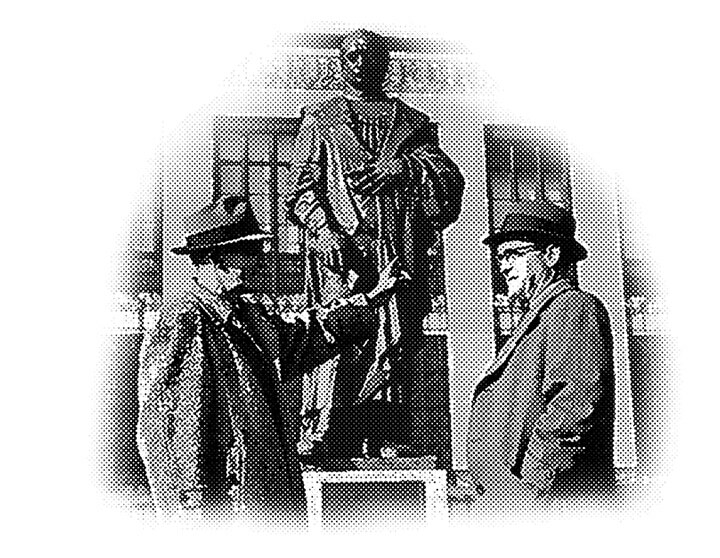 "Service to the Community" has been the motto of George J. Igel & Co., Inc. 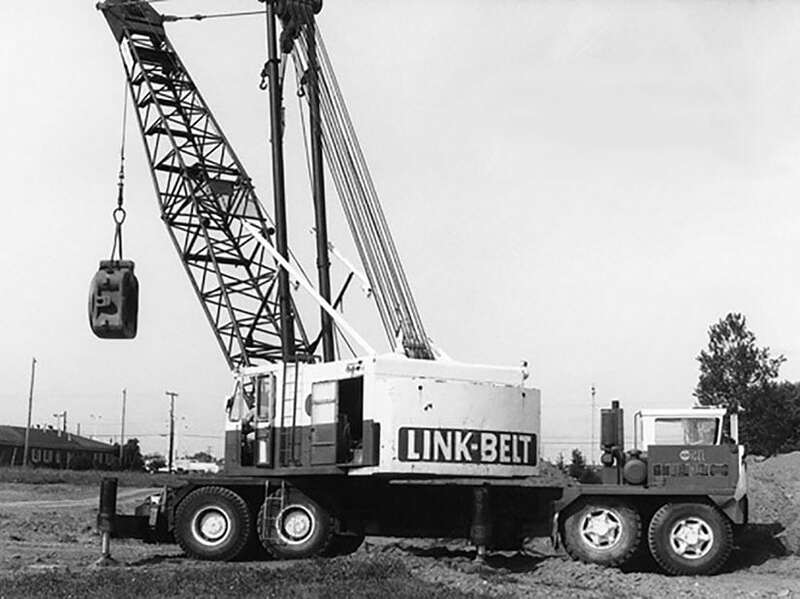 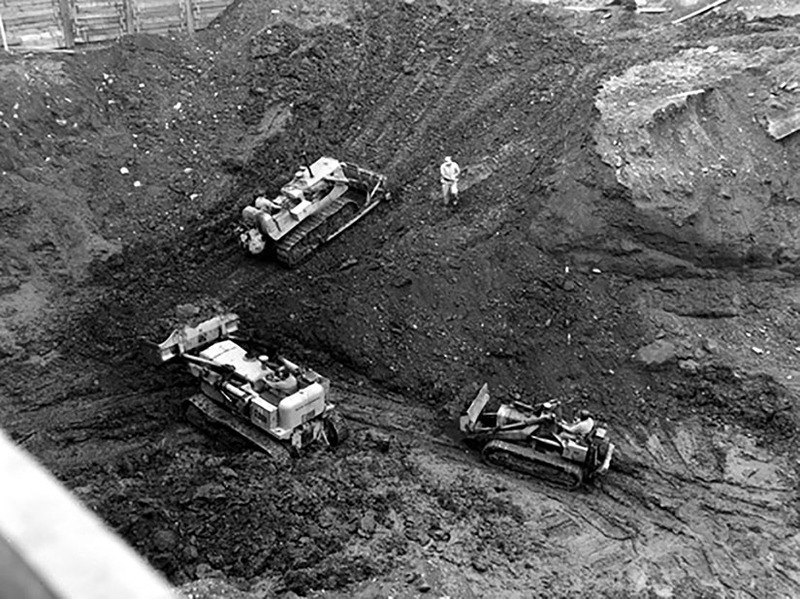 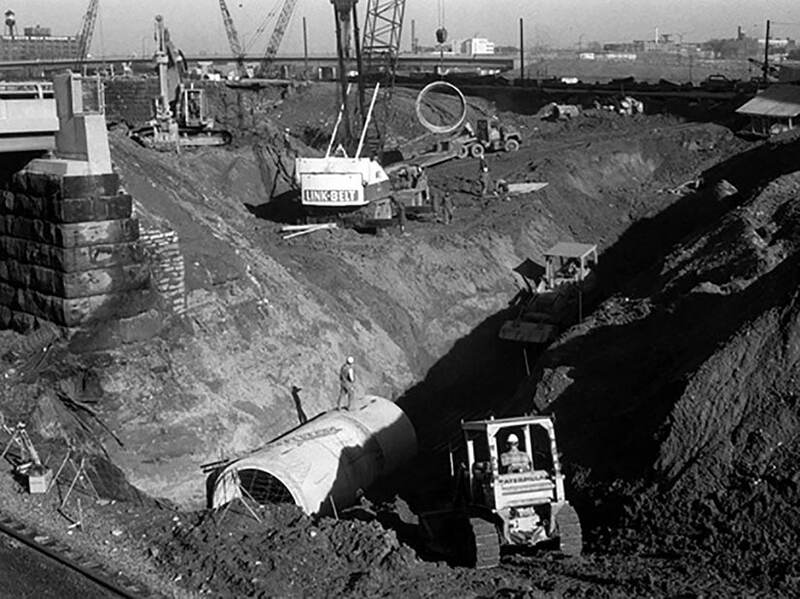 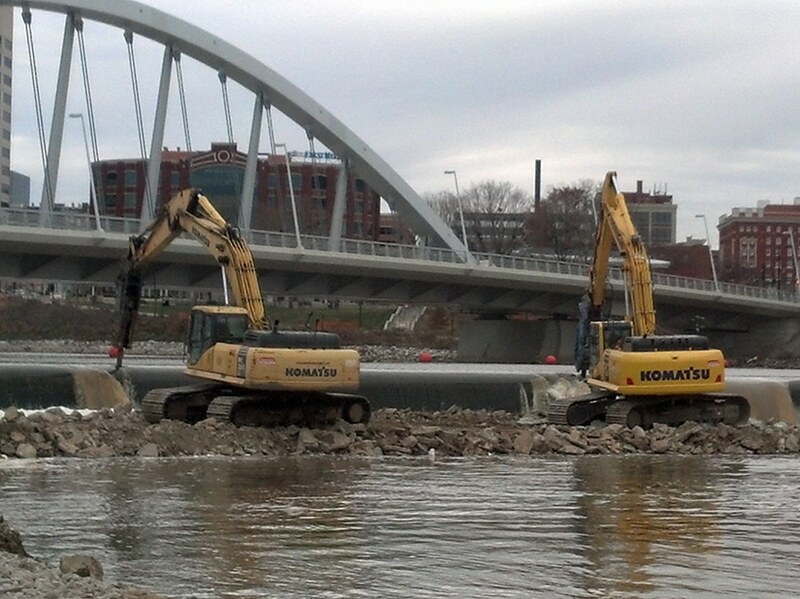 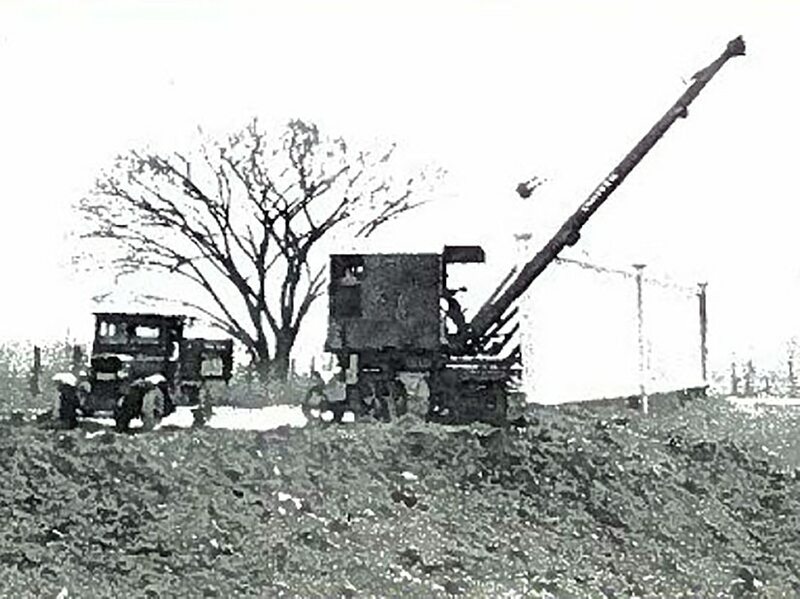 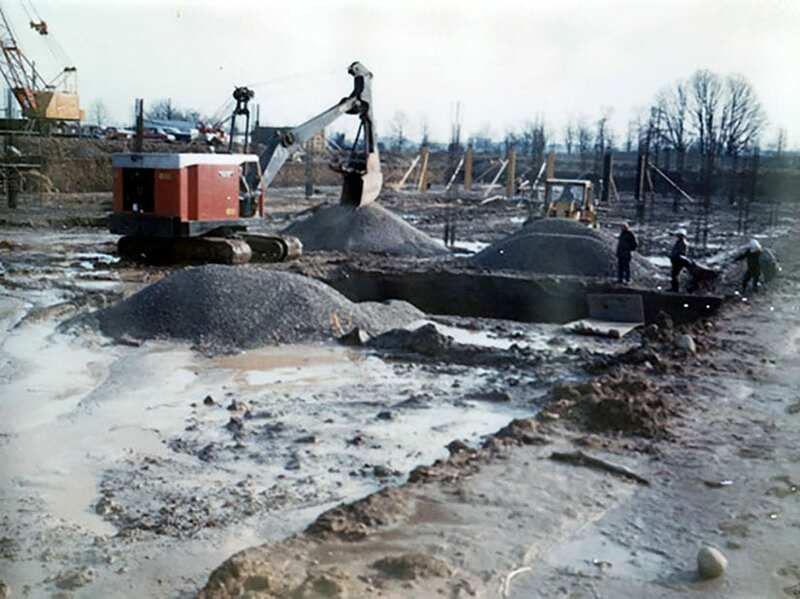 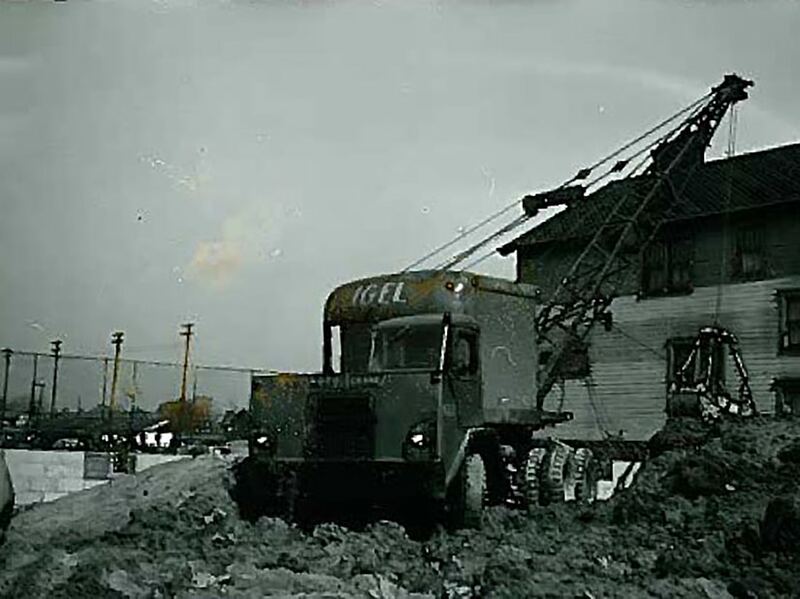 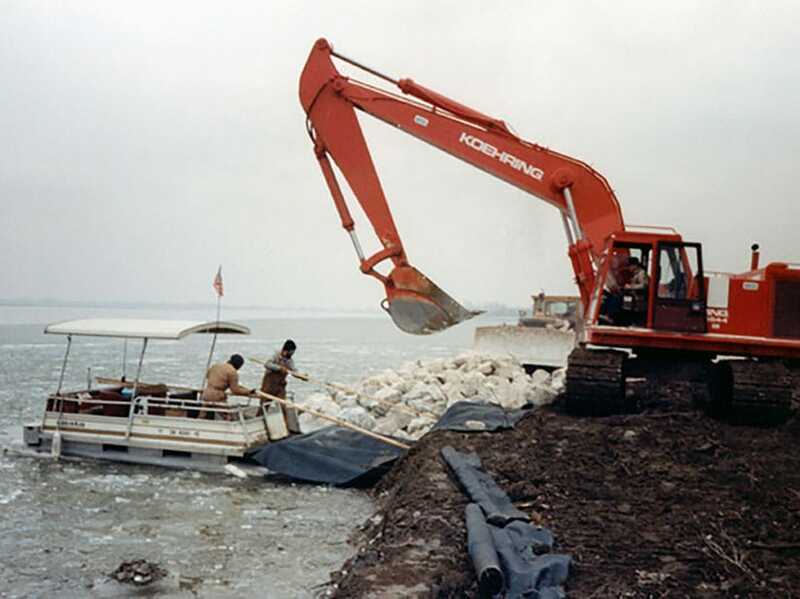 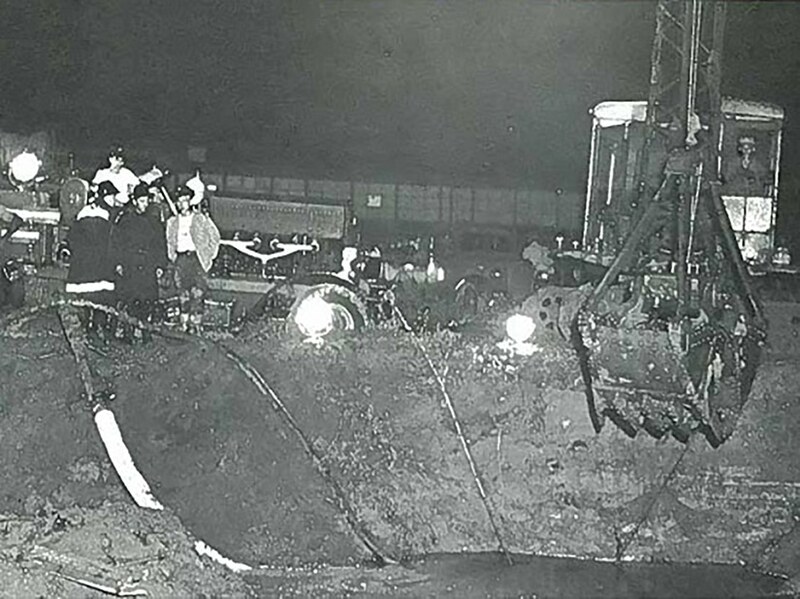 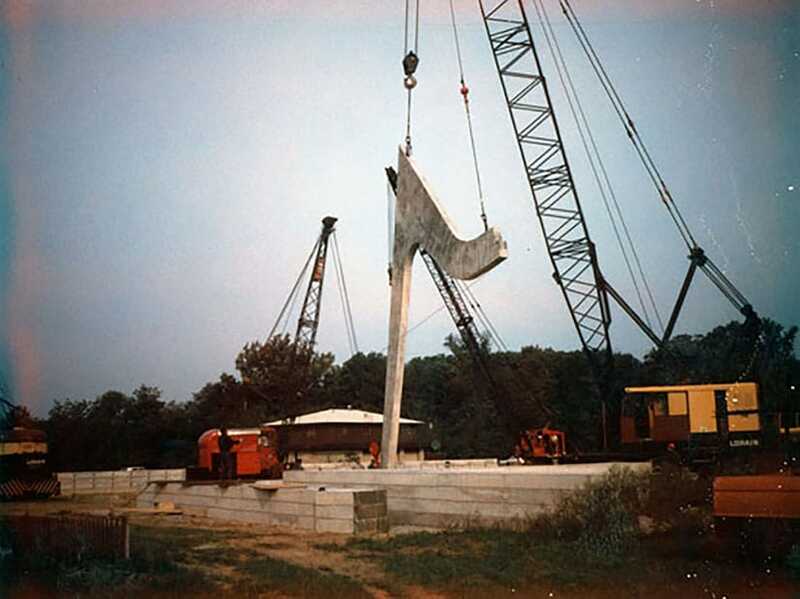 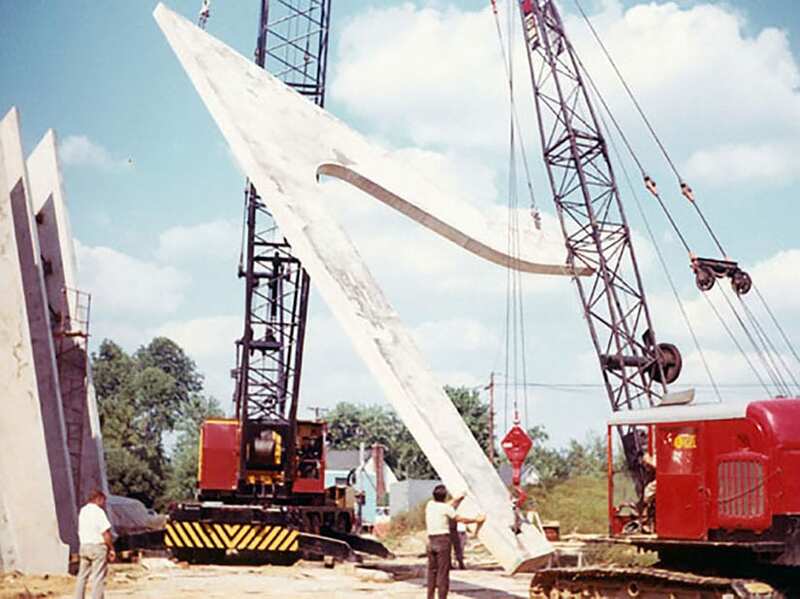 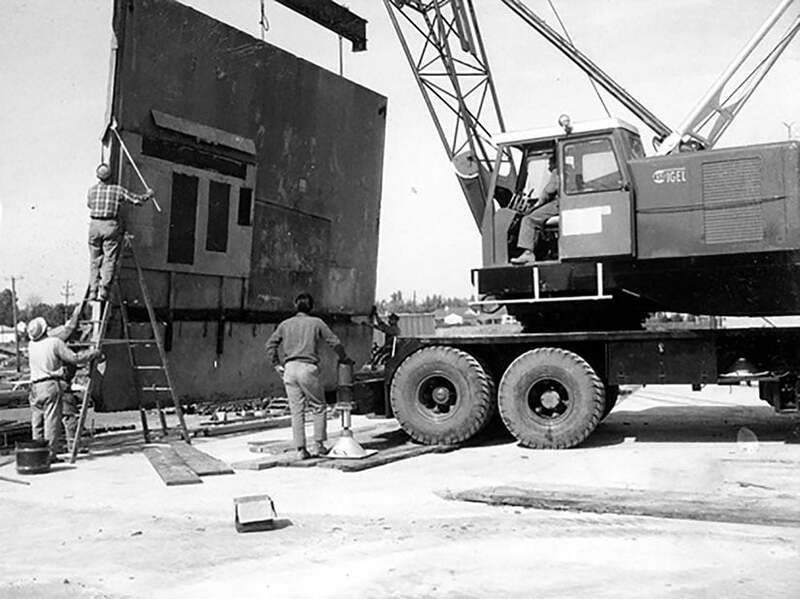 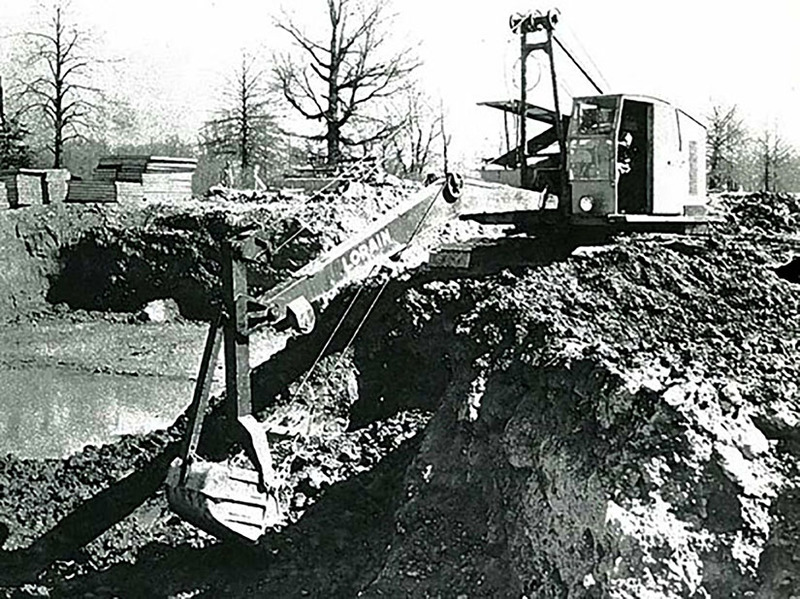 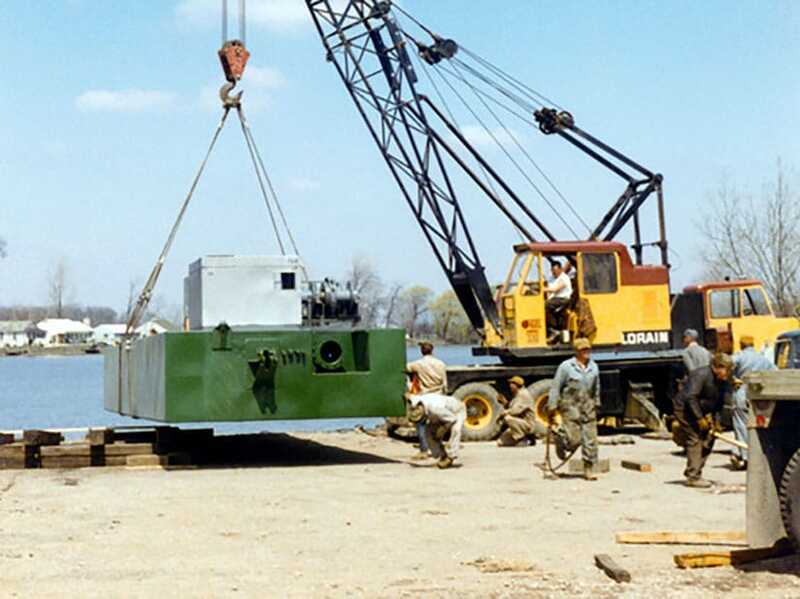 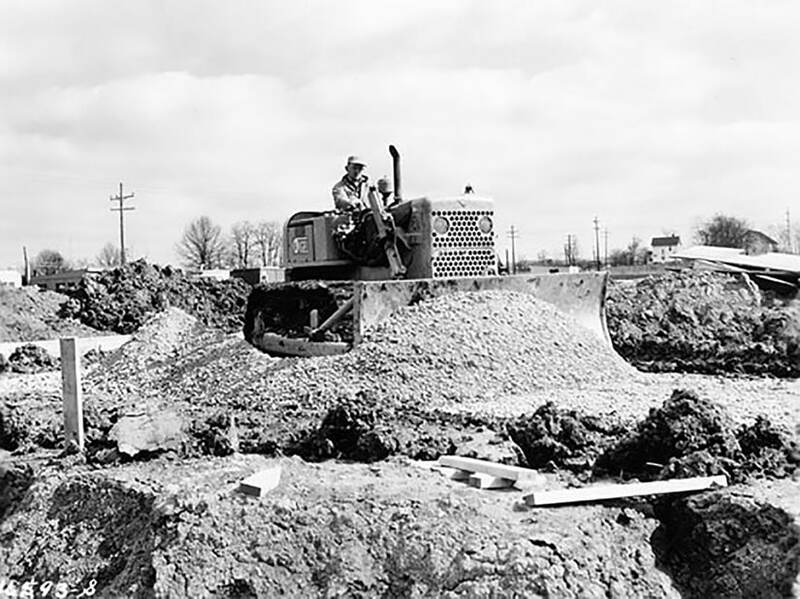 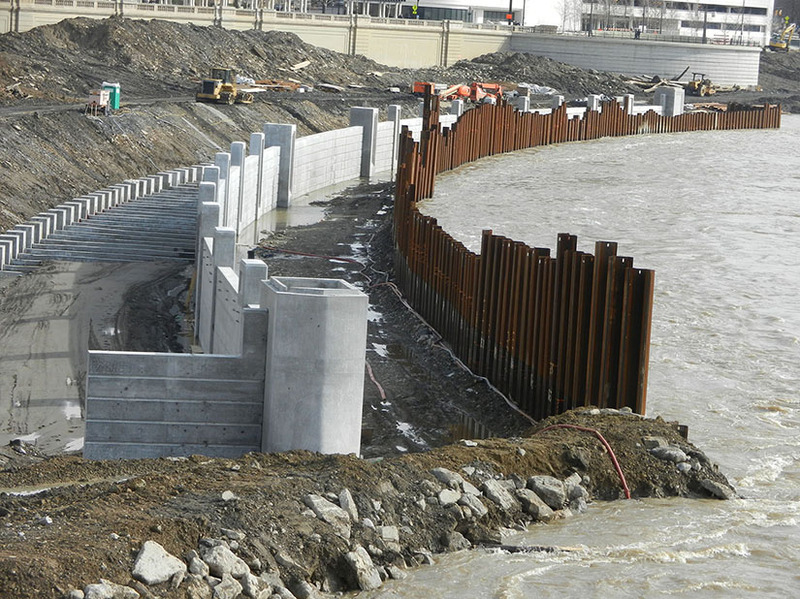 In the 1958 flood, Igel cranes worked on the levee and Igel pumps worked to save industries and property. 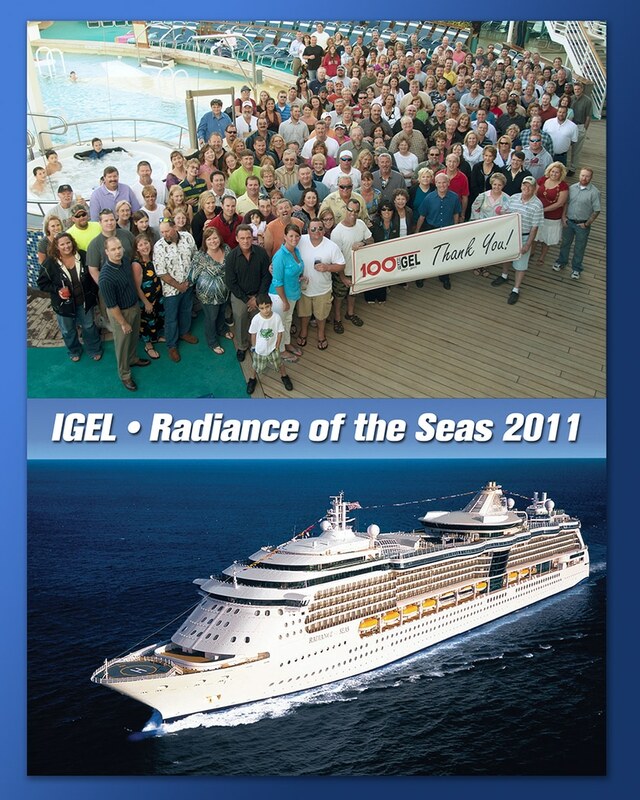 Radio dispatched equipment was a new service provided by Igel. 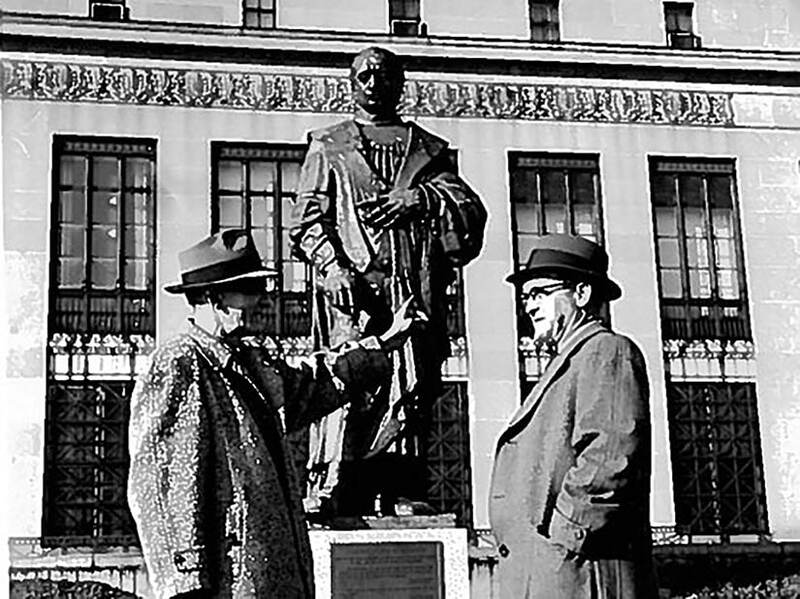 front of City Hall under the direction of George Igel, Sr. 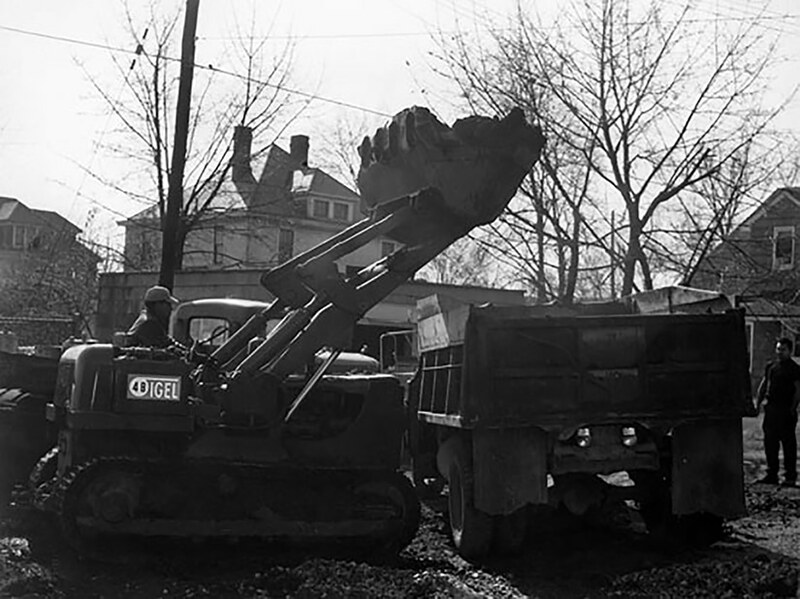 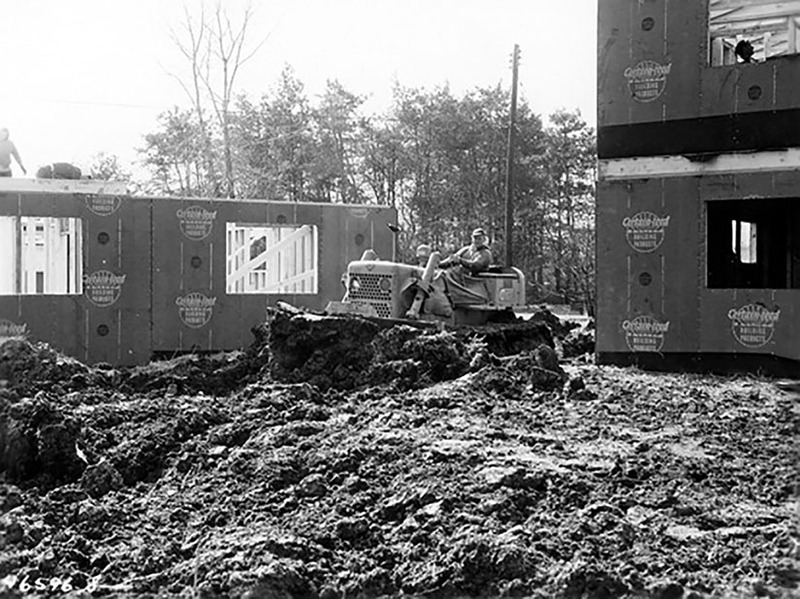 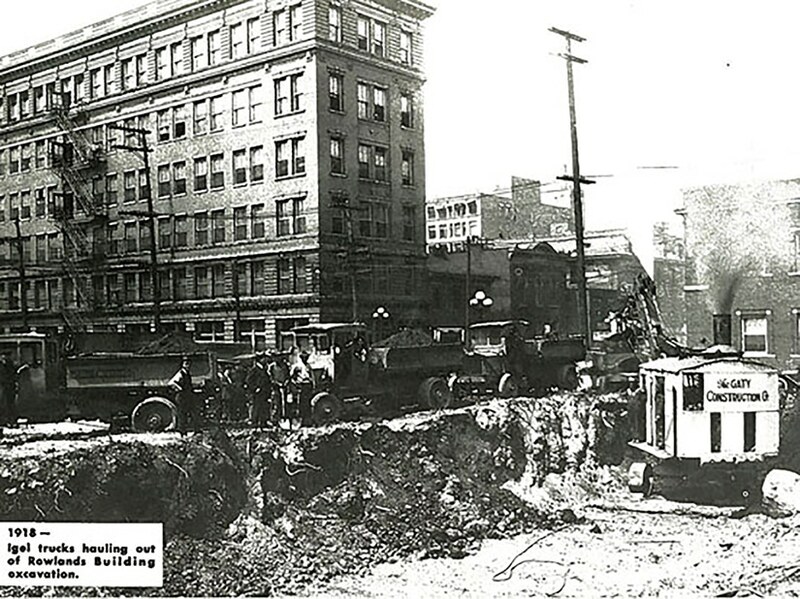 The company survived the great depression and flourished in the post-war economy by excavating house basements in Columbus. 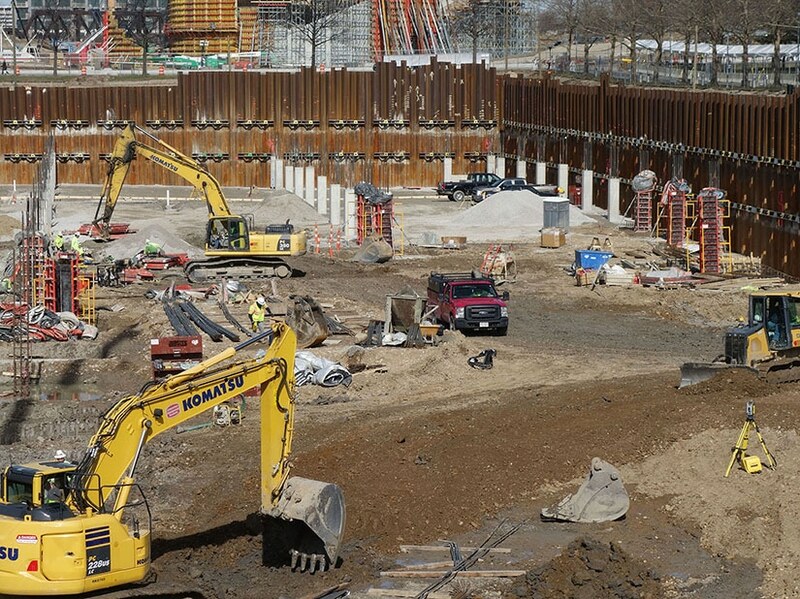 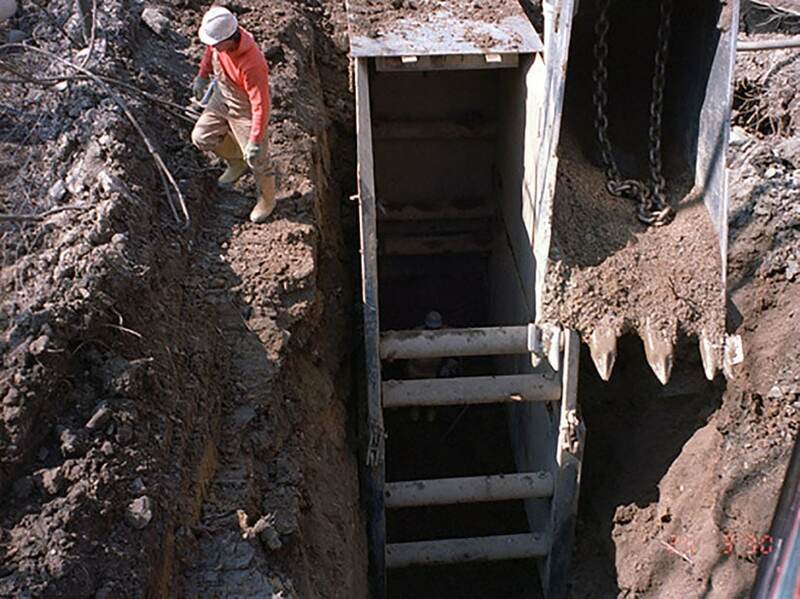 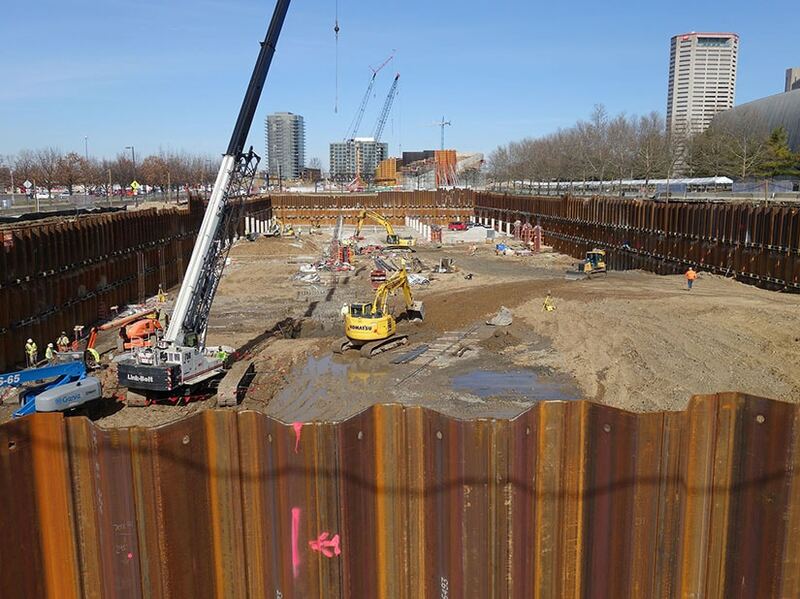 The company dug over 1000 basements in one month for area builders. 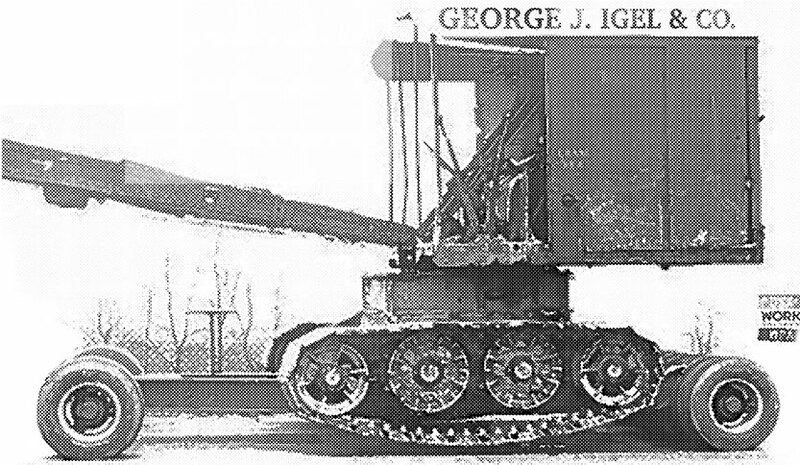 George III led the company through these years until 1968. 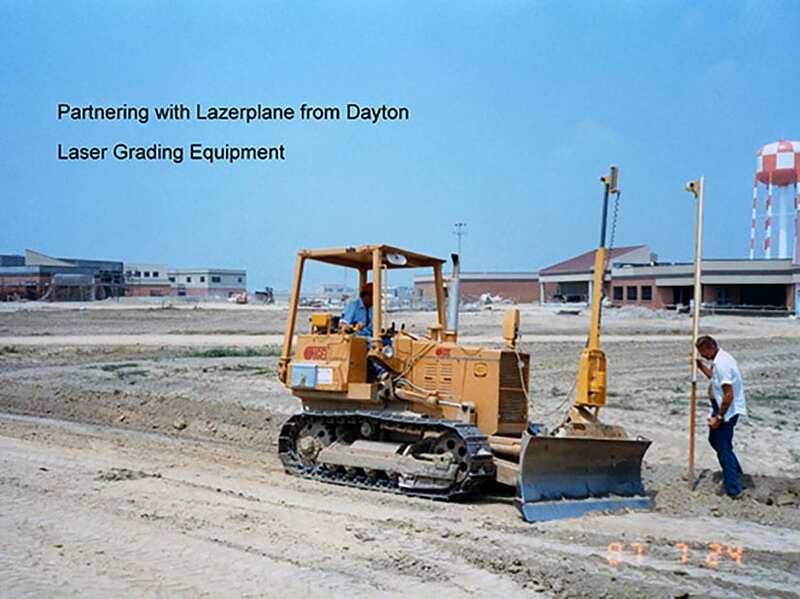 Laser Technology was pioneered by Laserplane of Dayton in the 1970’s and again Igel was at the leading edge of this grade control technology, working with the design team from the Dayton, Ohio firm. 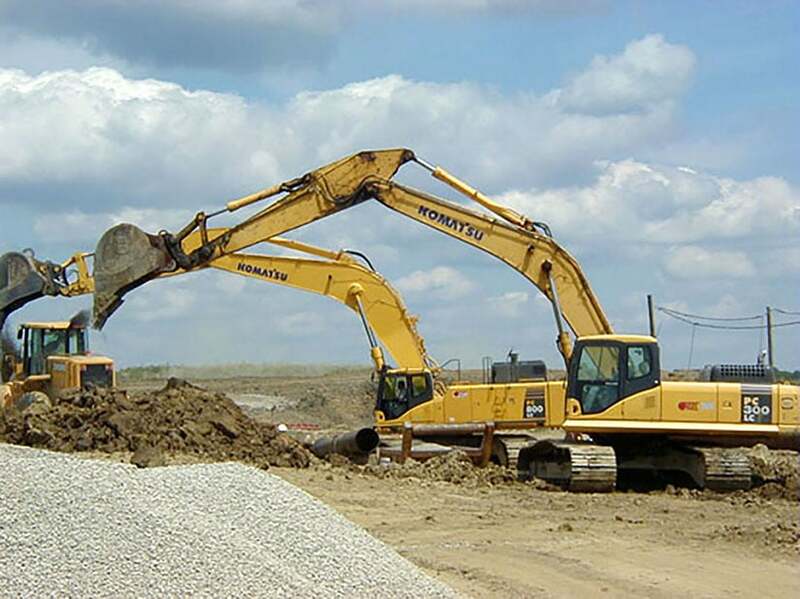 The company has worked on many high profile projects. 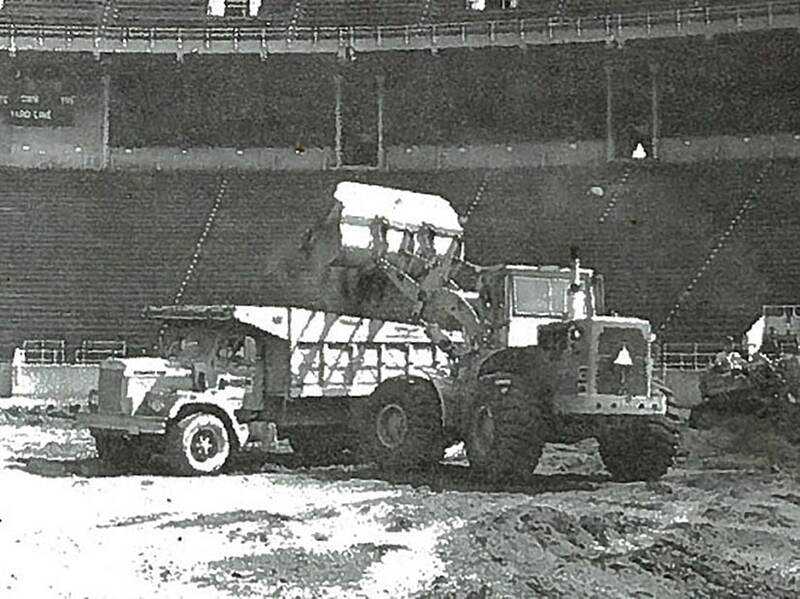 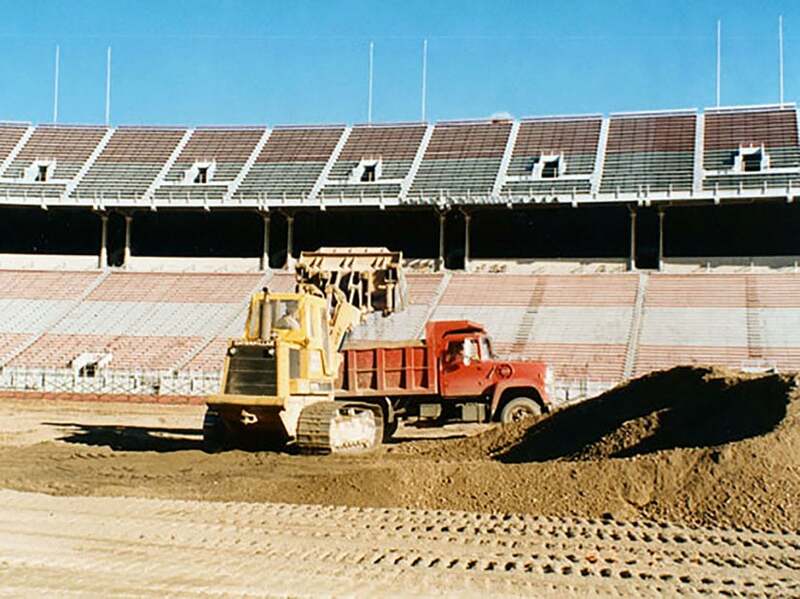 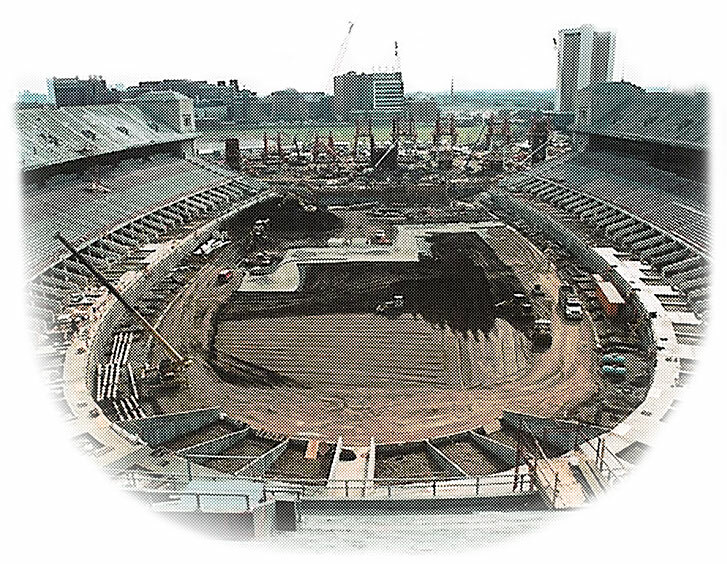 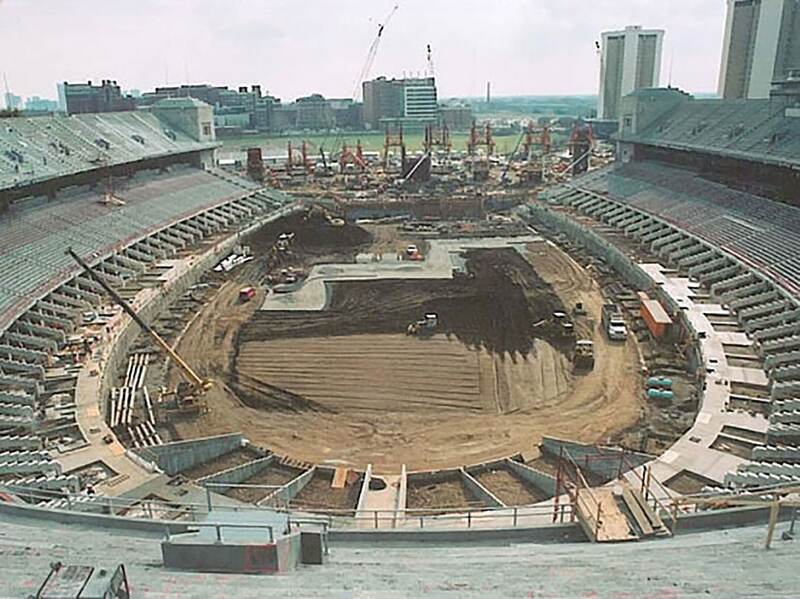 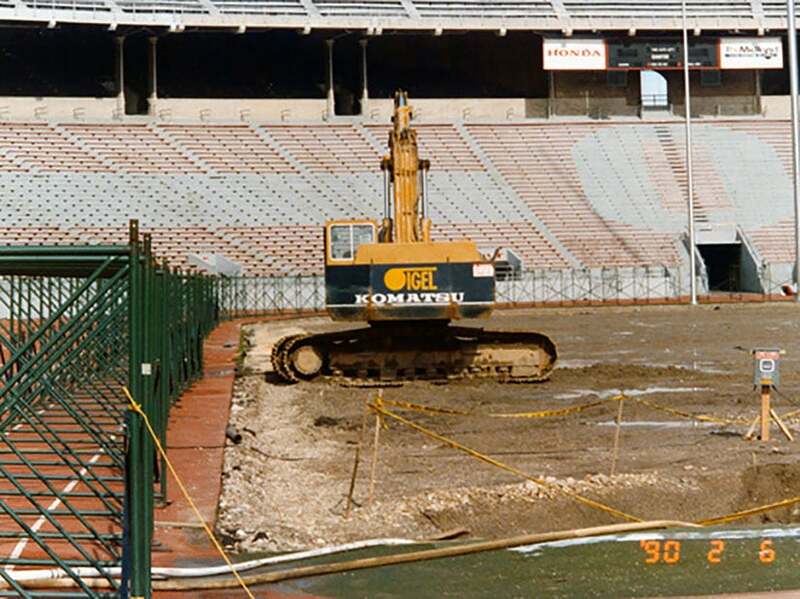 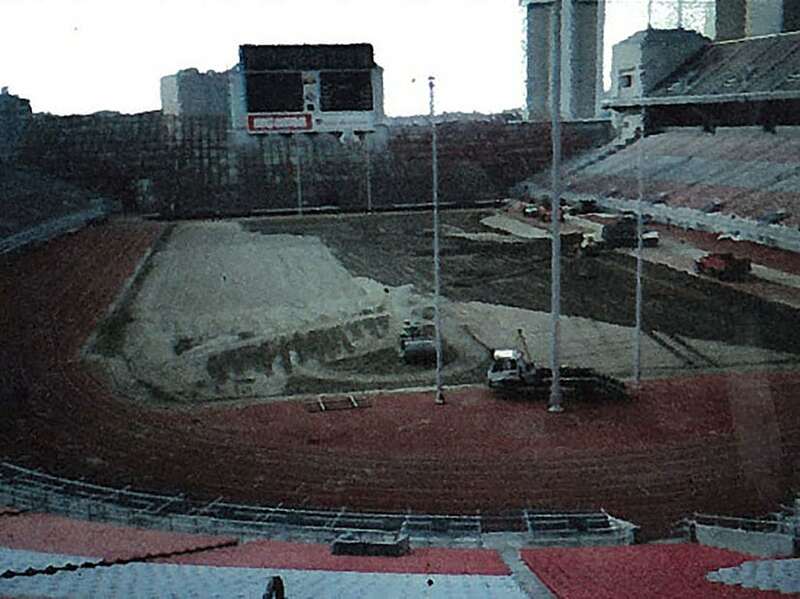 The renovation and lowering of the turf field at the Ohio State University Stadium was done in the 1980s. 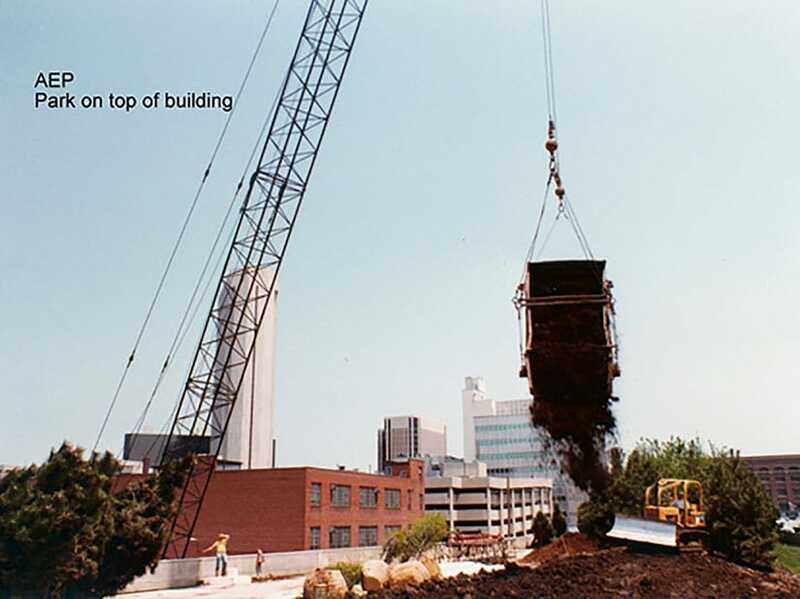 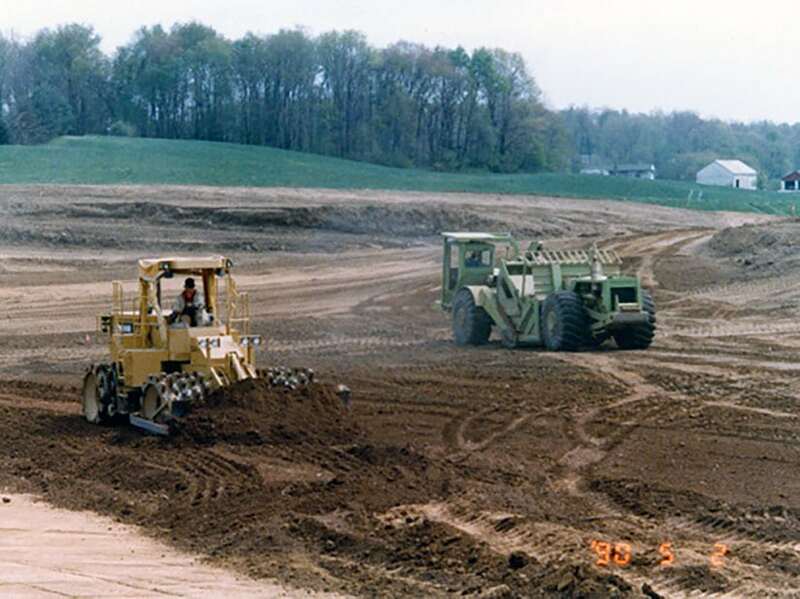 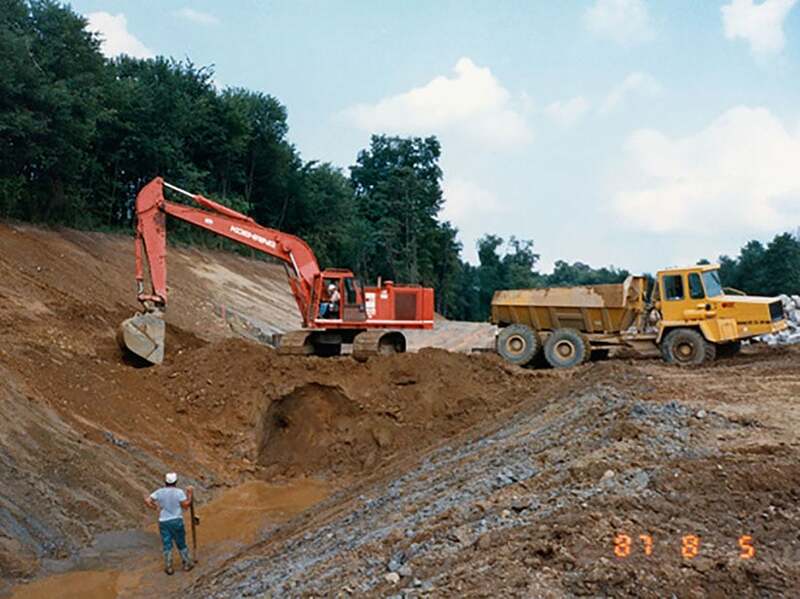 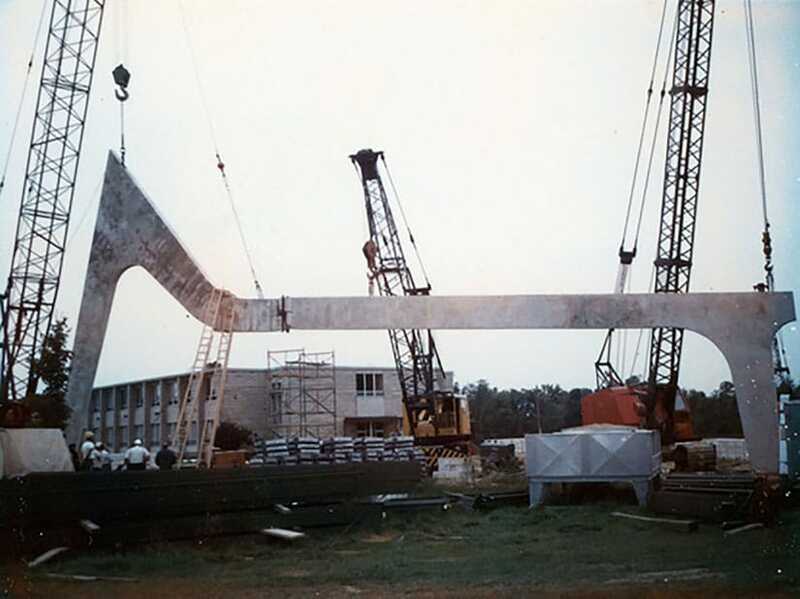 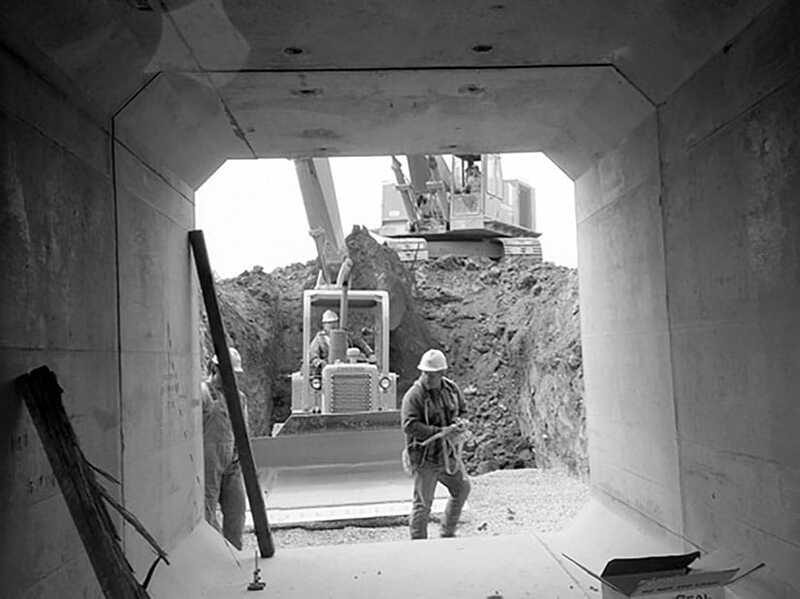 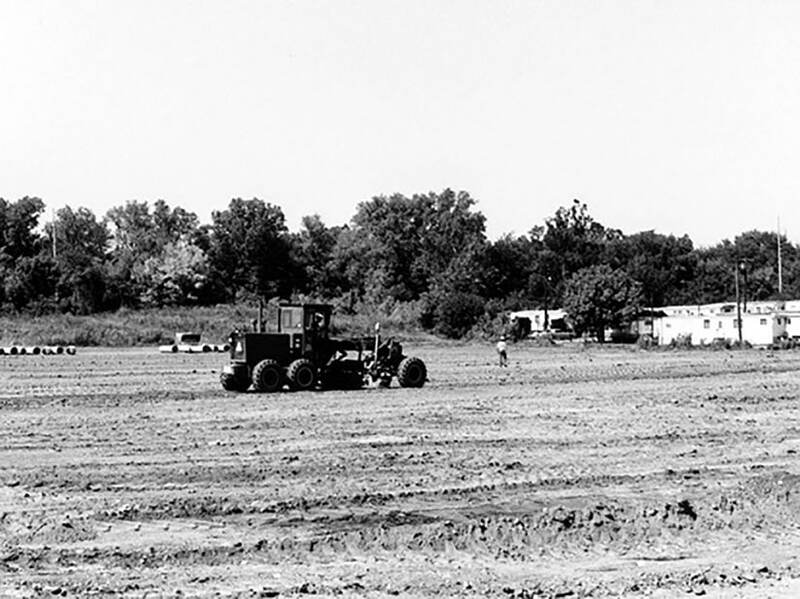 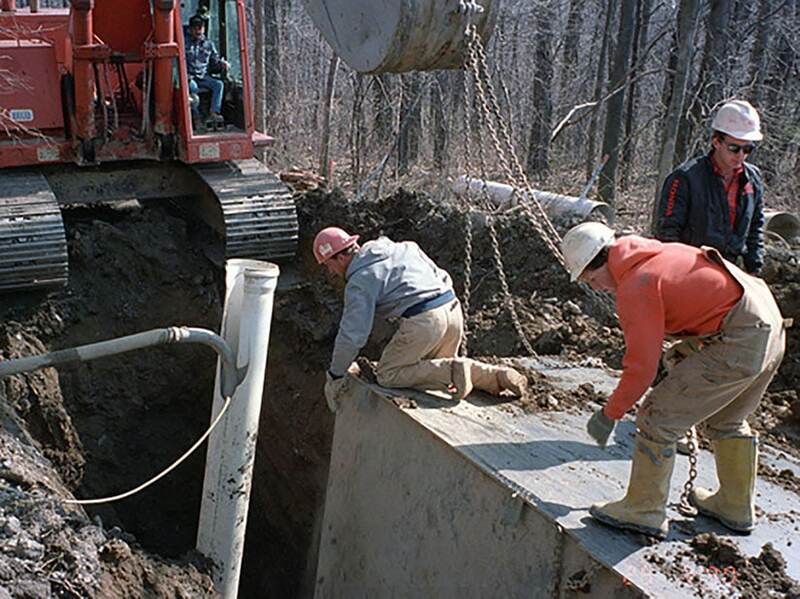 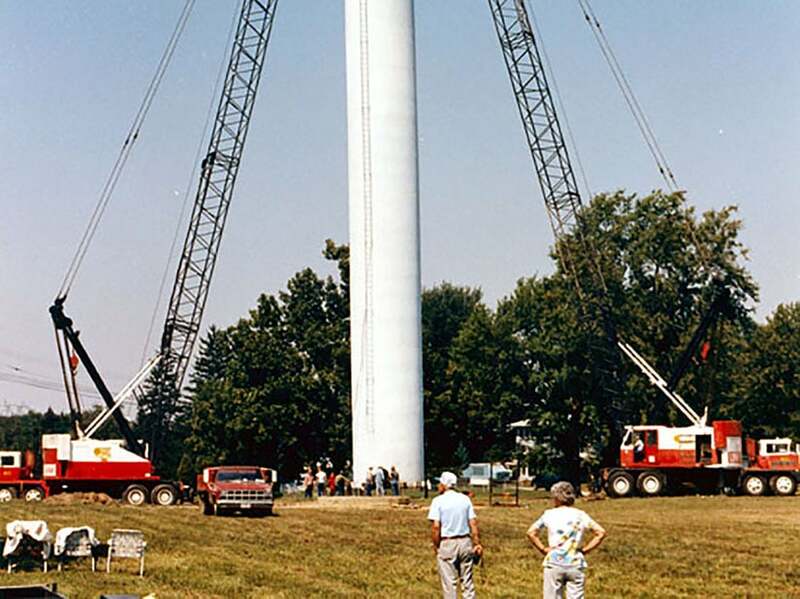 The 1990’s brought GPS technology into play and Igel worked with OSU Center for Mapping to create one of the first mobile receivers to create a real time topography of an existing site in 1994. 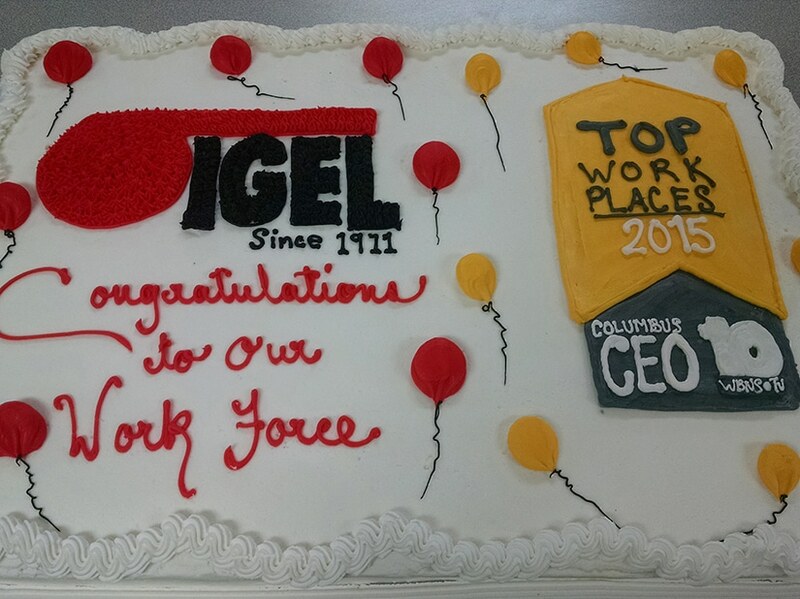 The fourth generation of Igel family, John Igel, George Igel V, and Joe Igel Jr., began to guide the company in 1995. 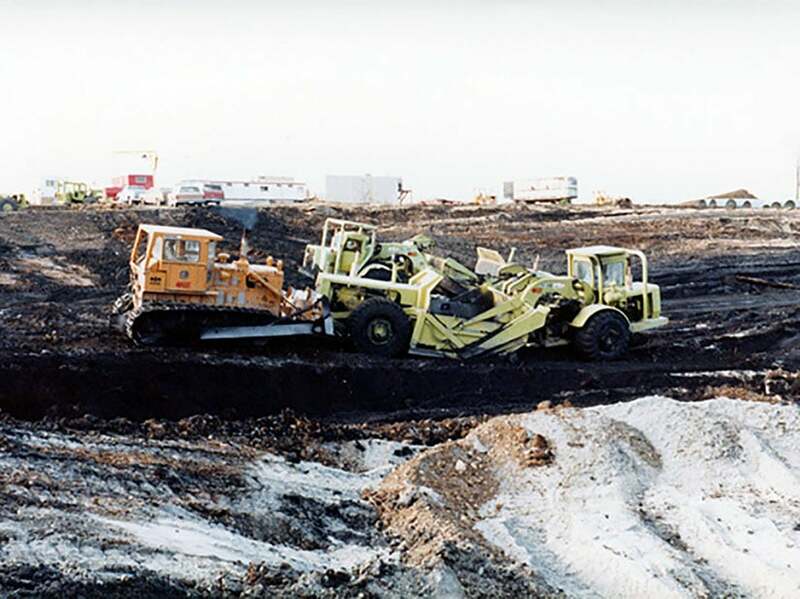 The new millennium brought continued improvements to the Company. 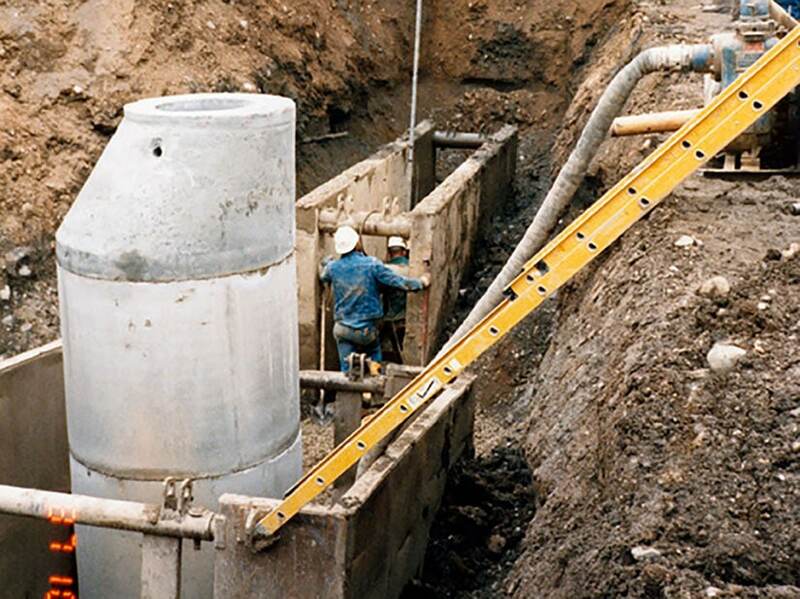 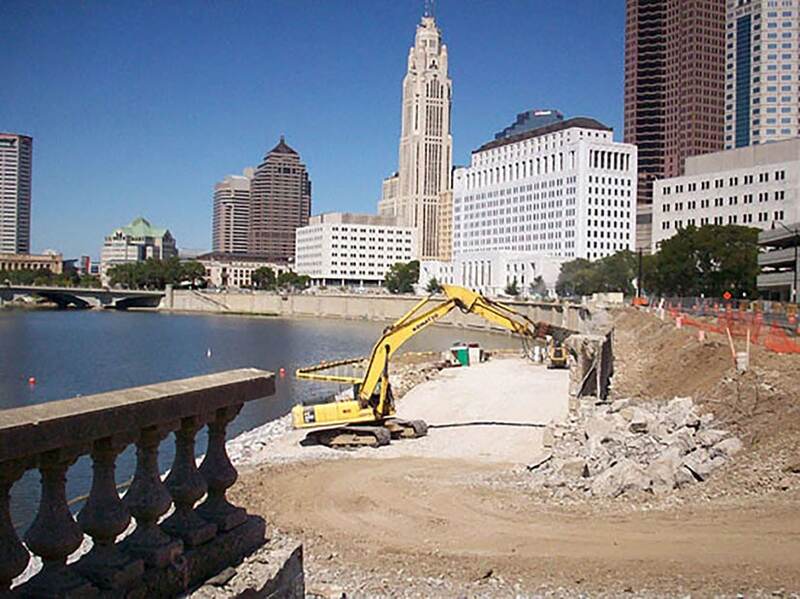 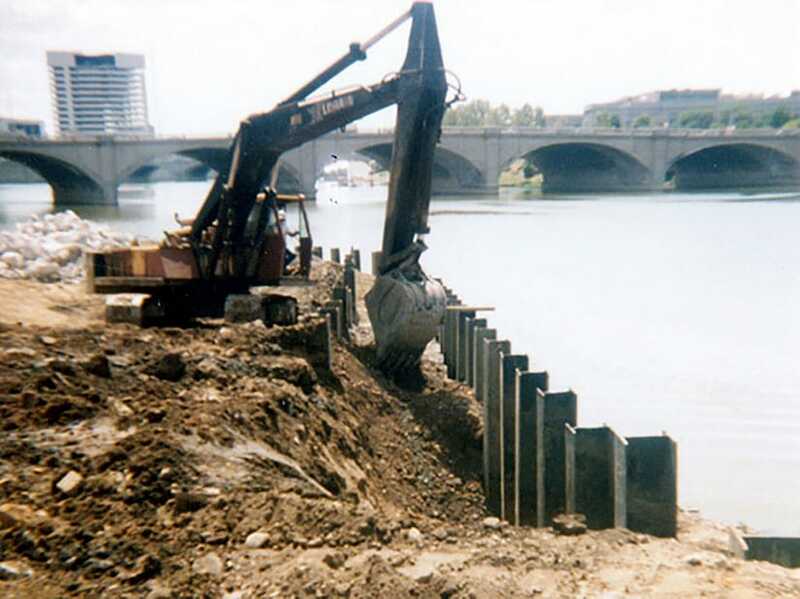 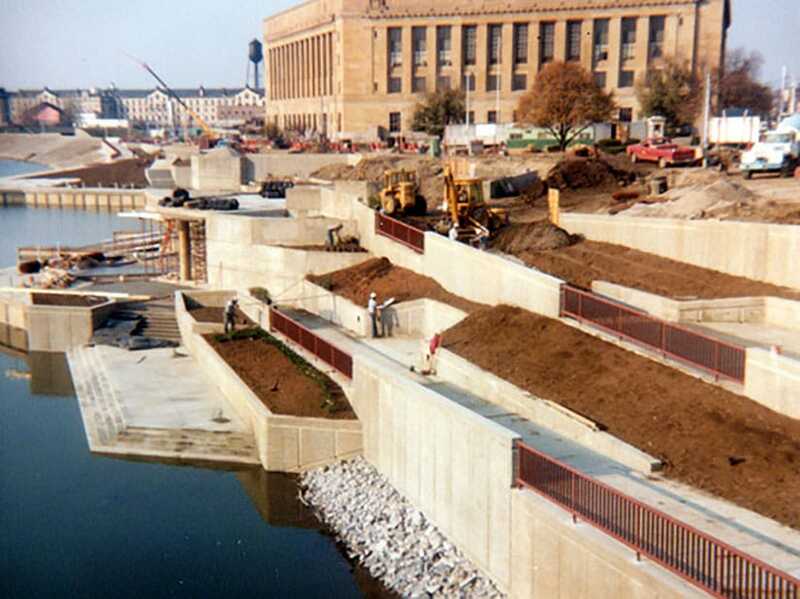 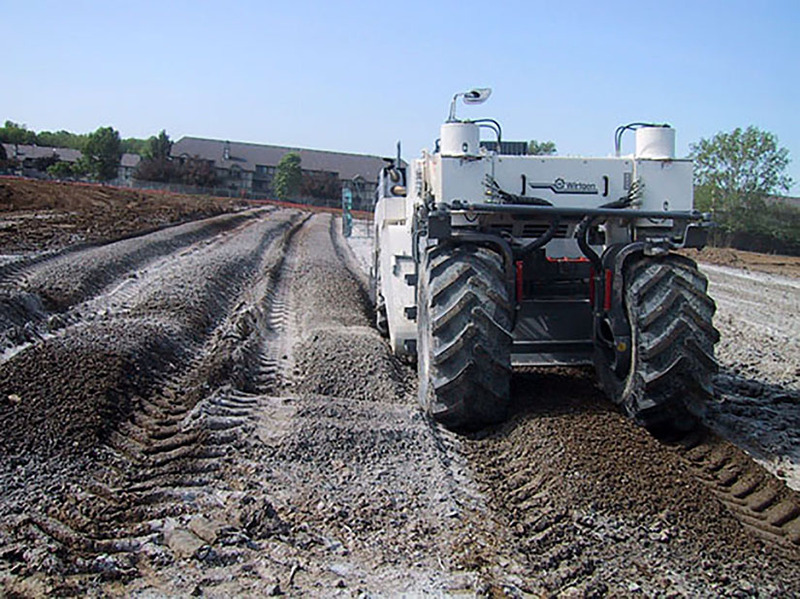 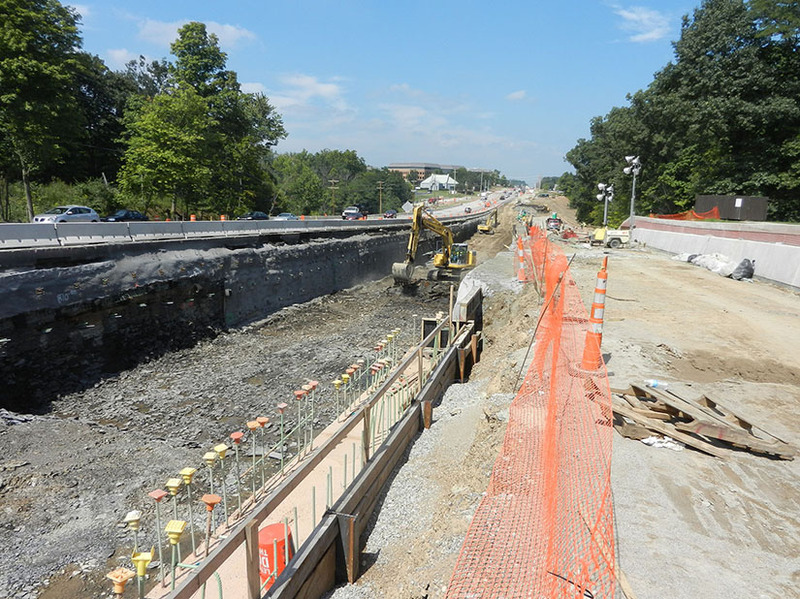 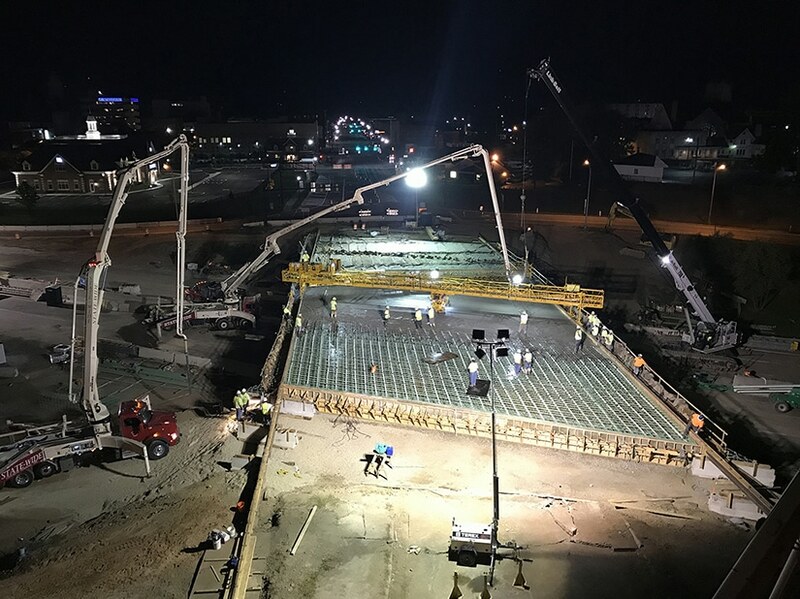 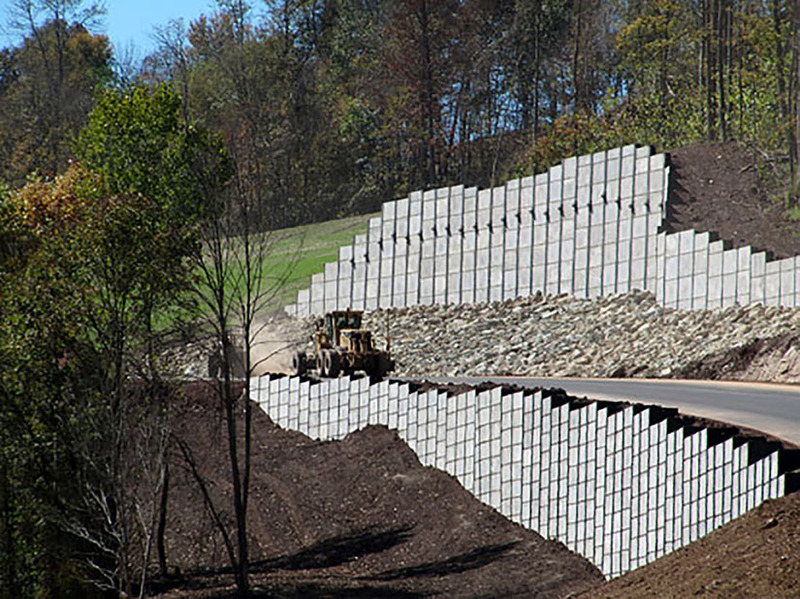 Self-performed concrete work was added to services to clients. 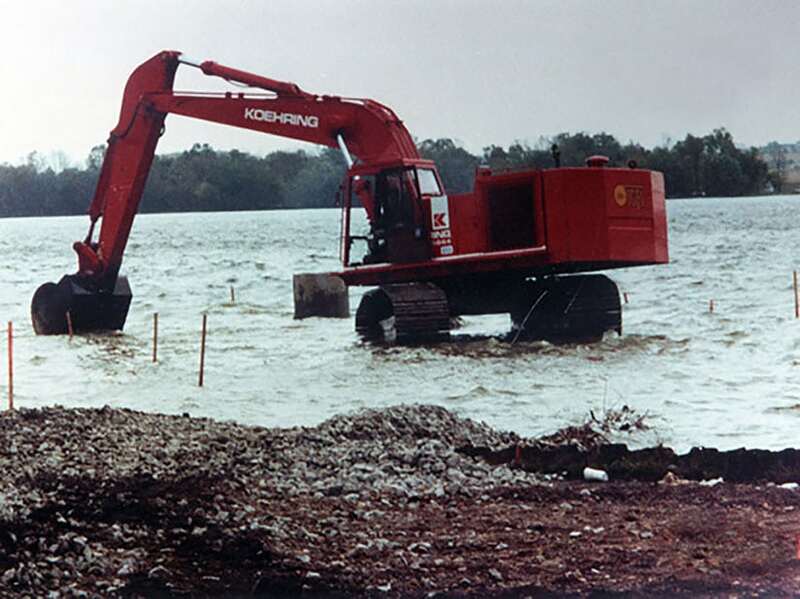 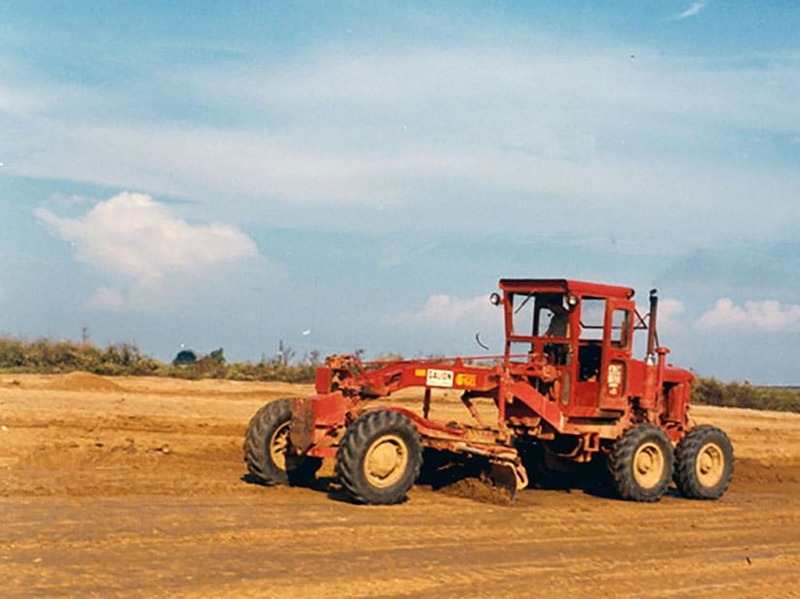 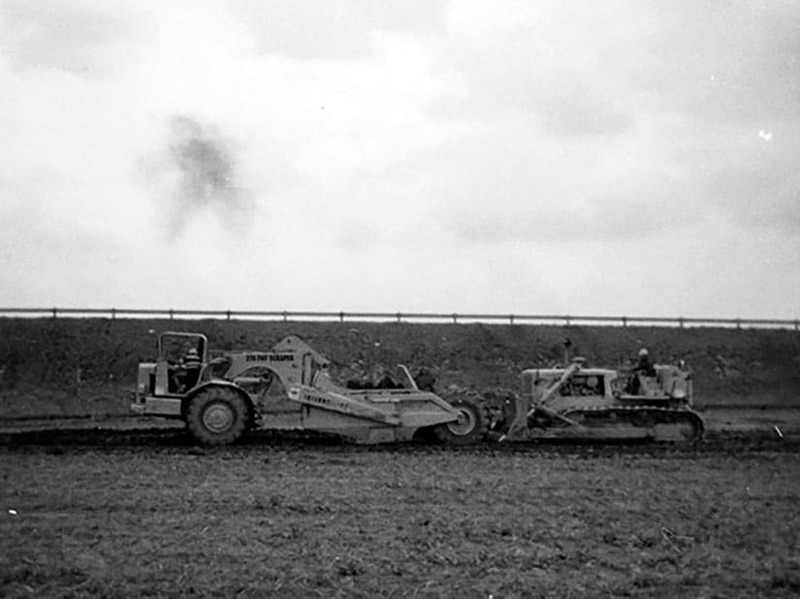 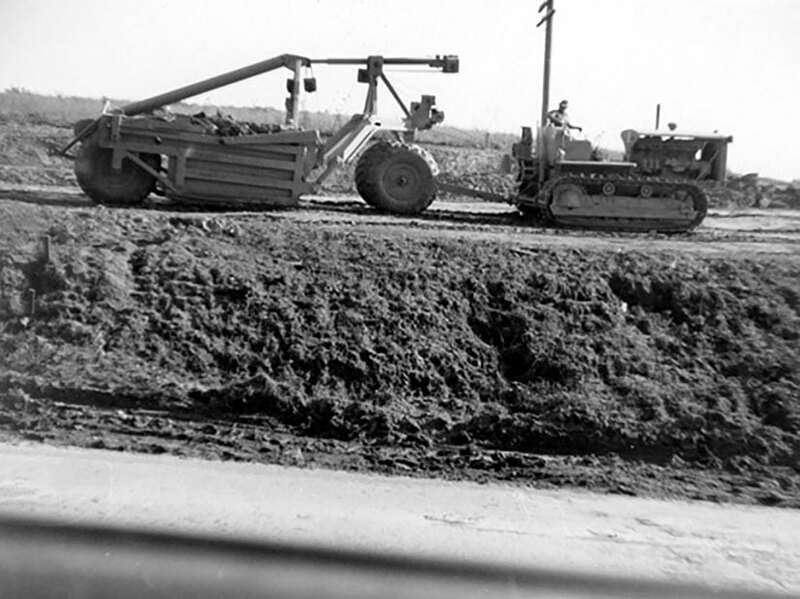 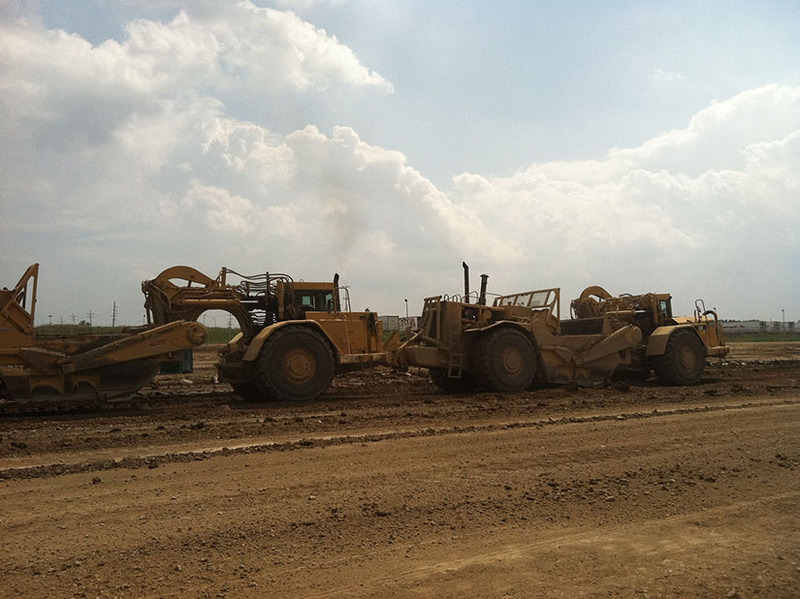 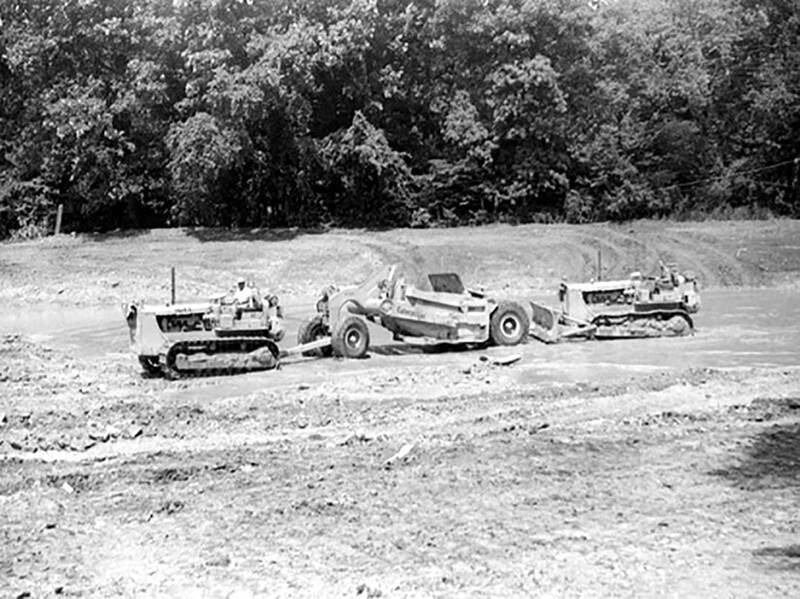 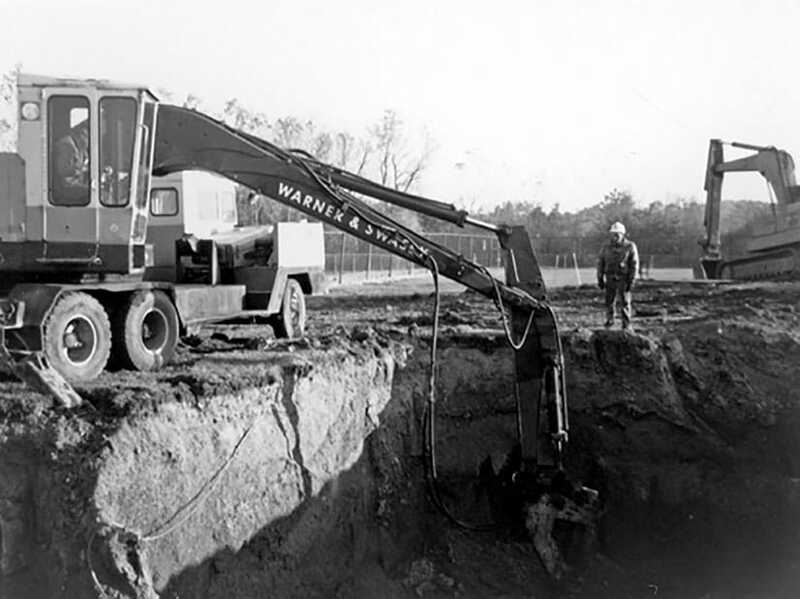 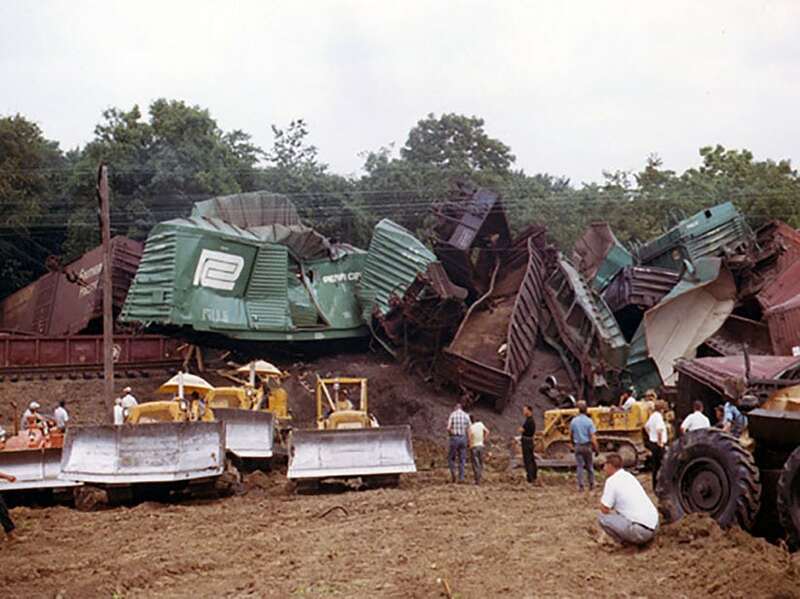 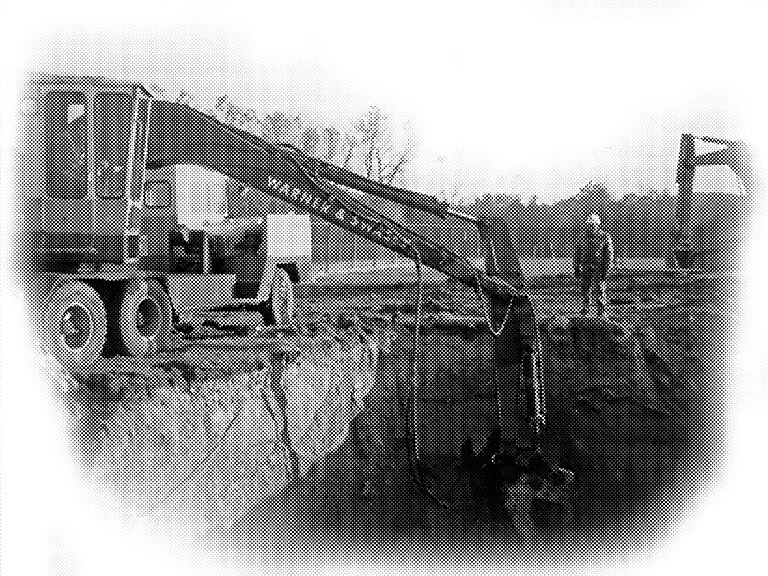 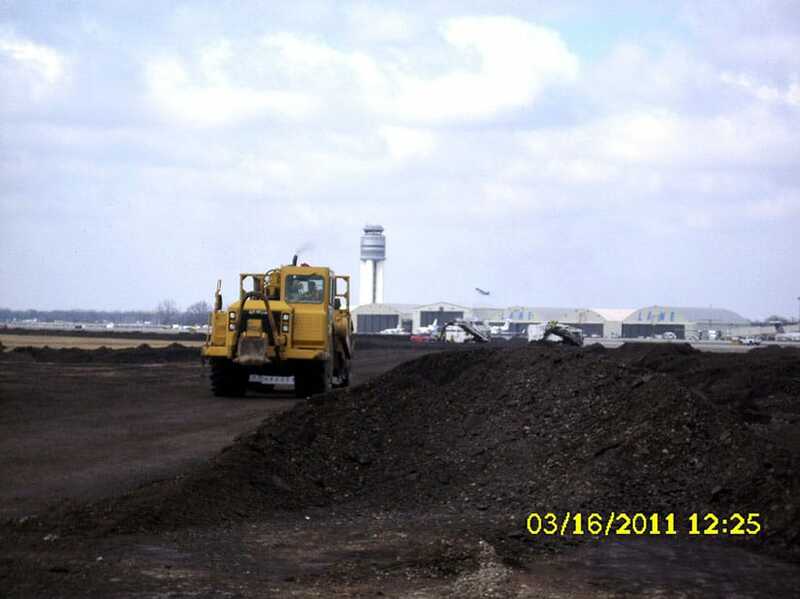 The first soil stabilization and reclamation machines were purchased. 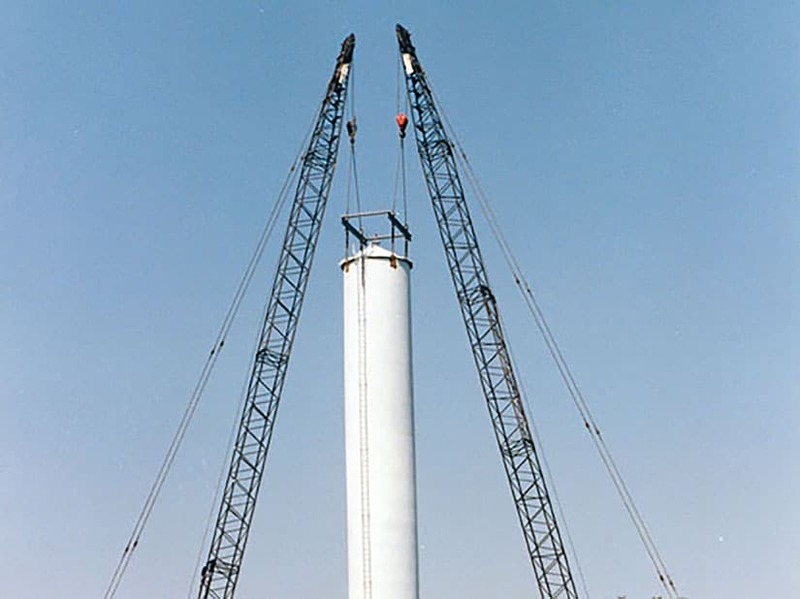 The new services expanded the markets and projects the Company could perform. 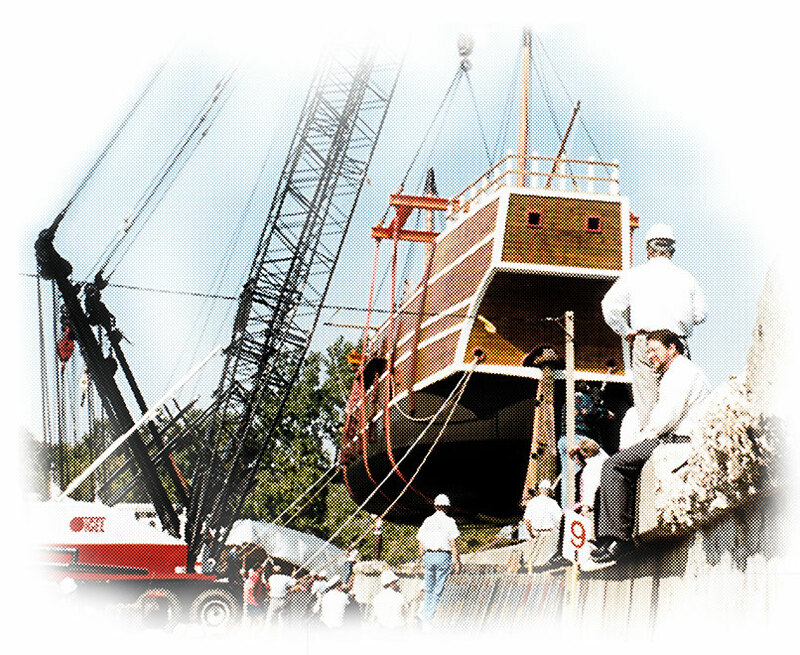 Despite all of the changes brought about by technology, the values of the staff remain unchanged. 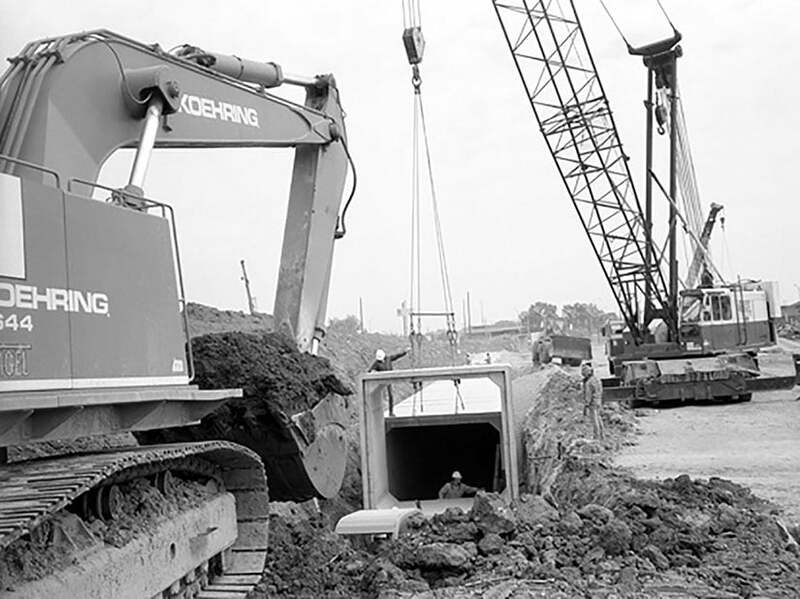 Hard work, innovation, honoring our commitments, always giving the customer good advice and working with team members who share the common values of family and community continue as traits through the generations and have become ingrained in the culture of the organization. 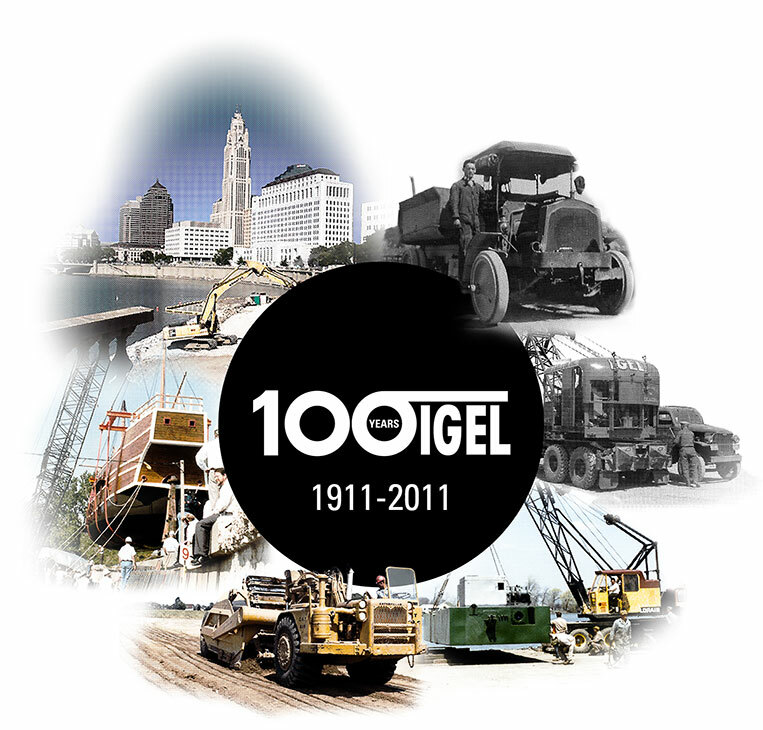 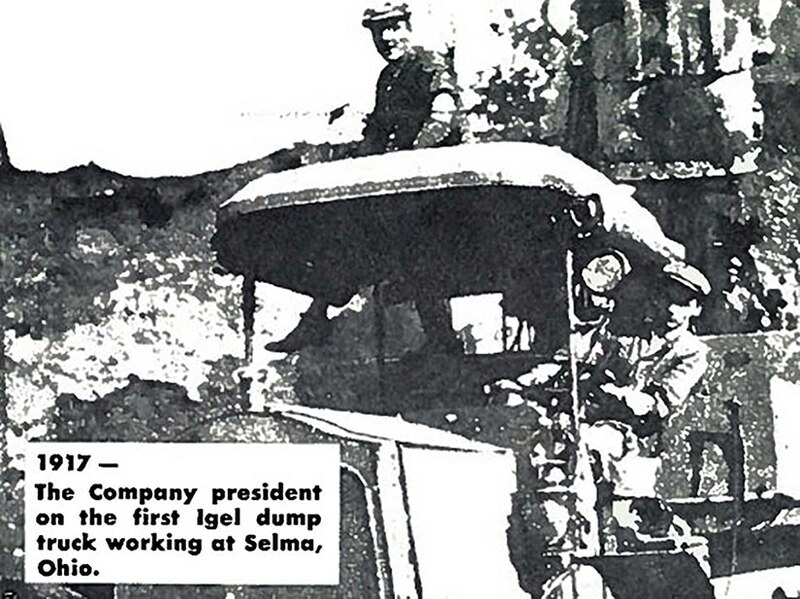 The company continues into its second 100 years, firmly positioned for the future.